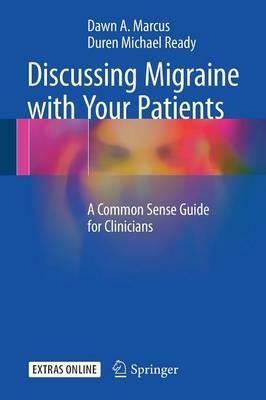 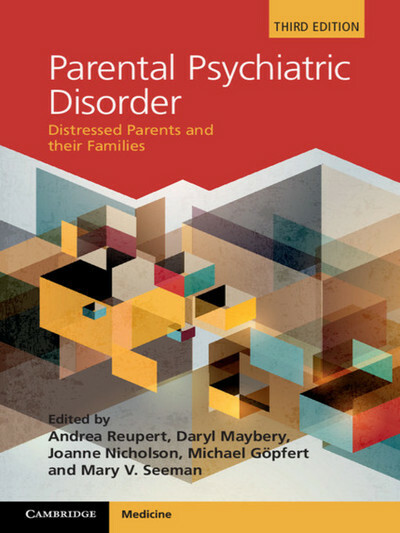 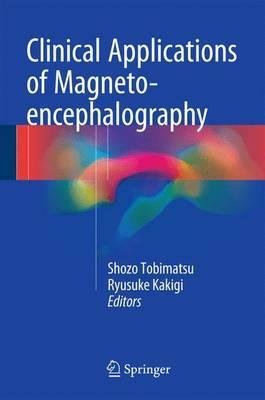 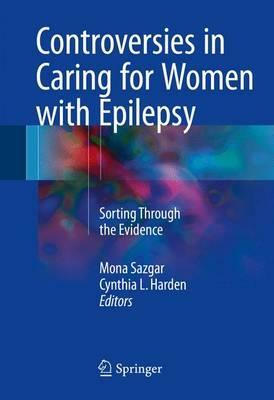 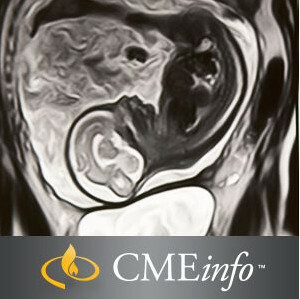 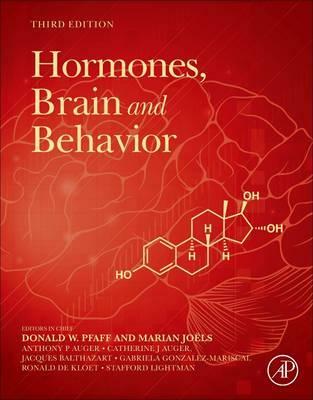 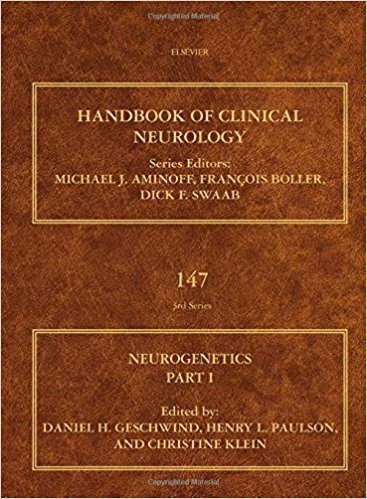 Genetic methodologies are having a significant impact on the study of neurological and psychiatric disorders. 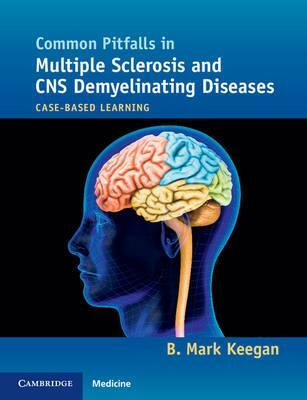 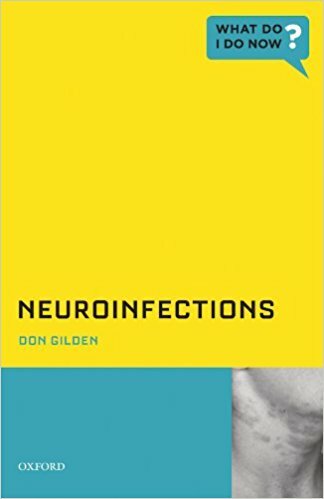 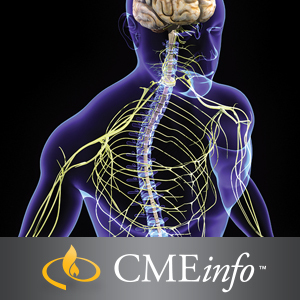 Using genetic science, researchers have identified over 200 genes that cause or contribute to neurological disorders. 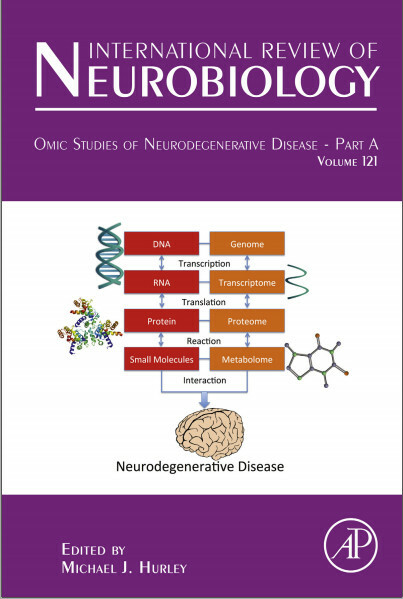 Still an evolving field of study, defining the relationship between genes and neurological and psychiatric disorders is evolving rapidly and expected to grow in scope as more disorders are linked to specific genetic markers. 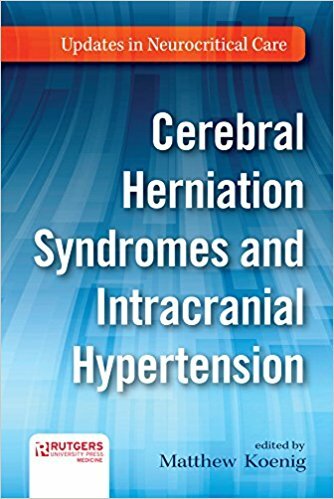 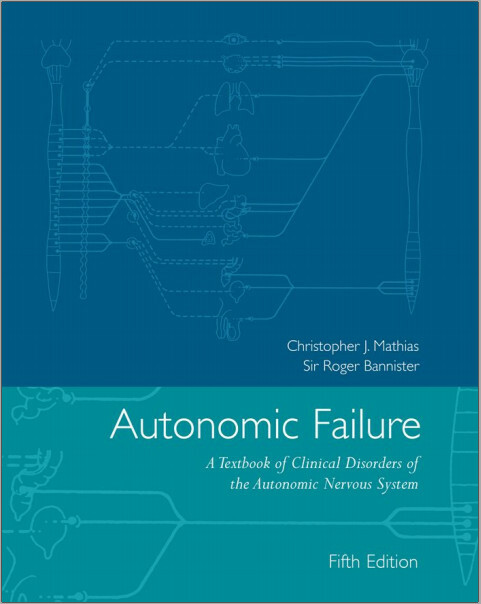 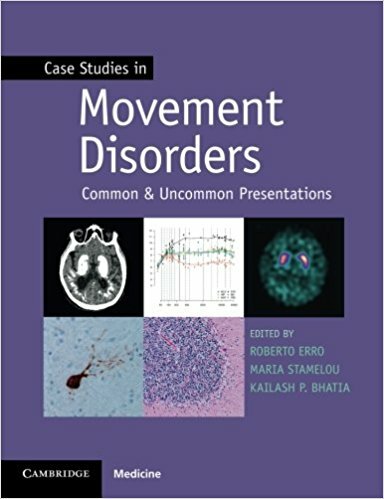 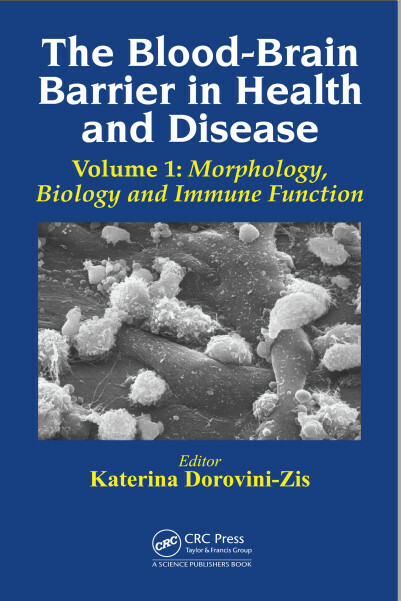 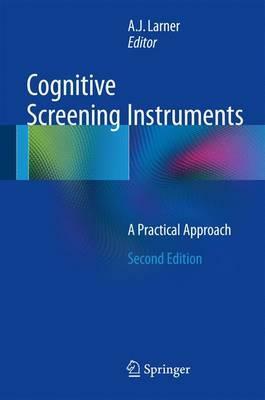 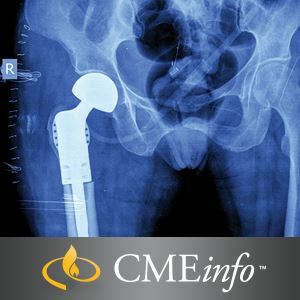 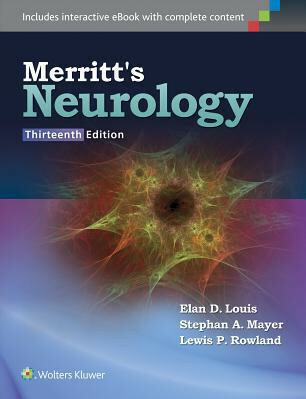 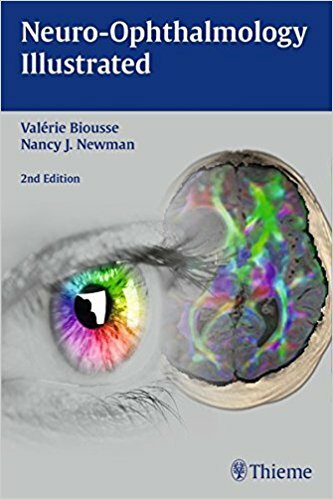 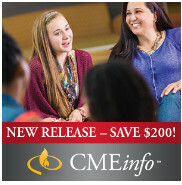 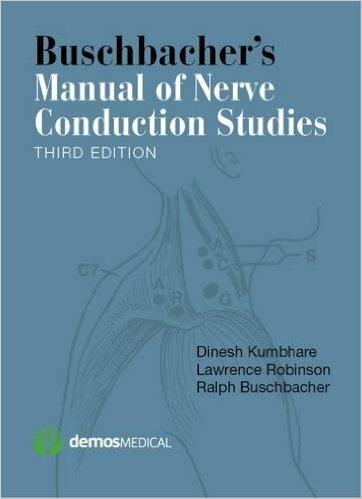 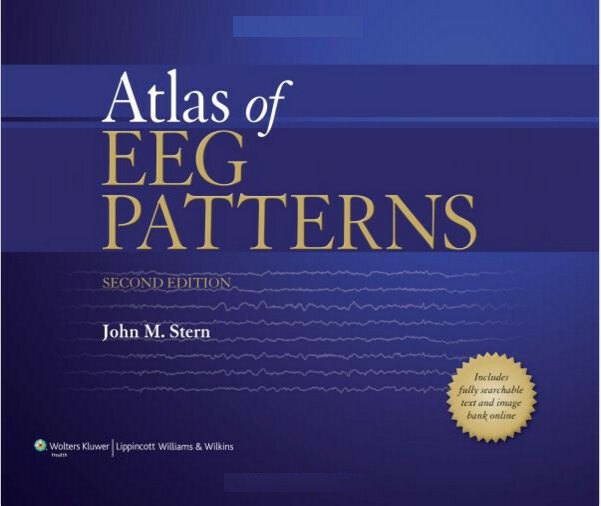 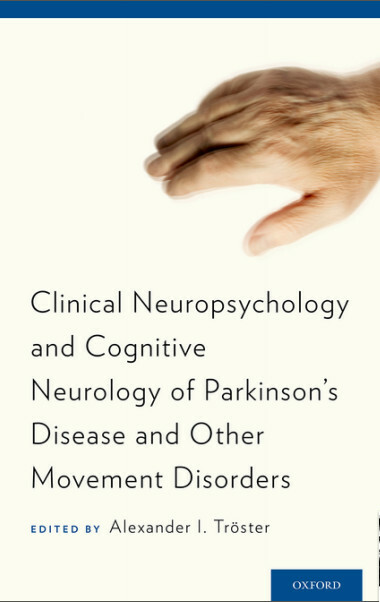 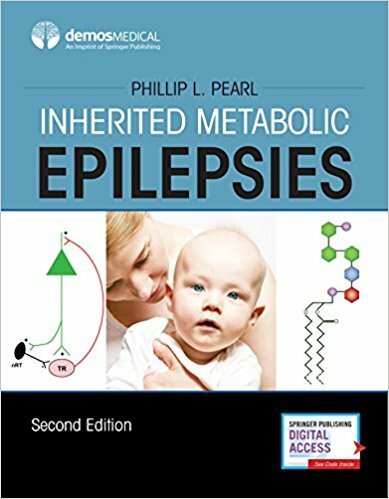 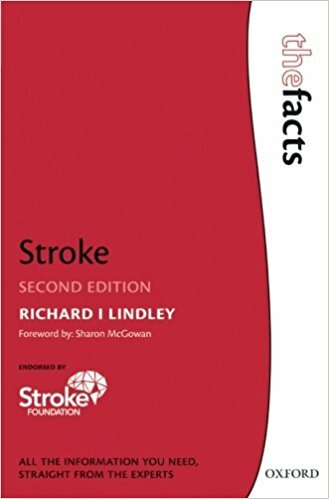 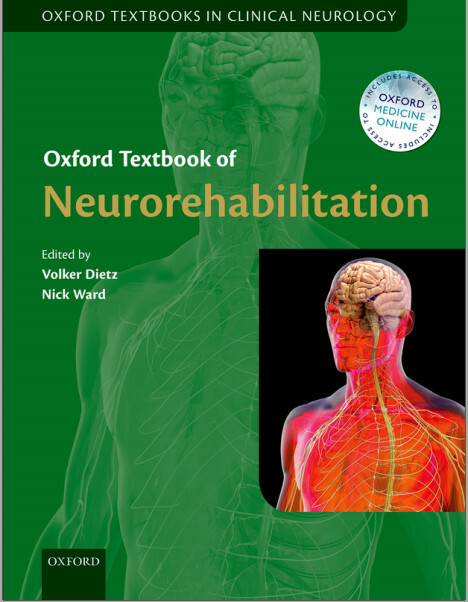 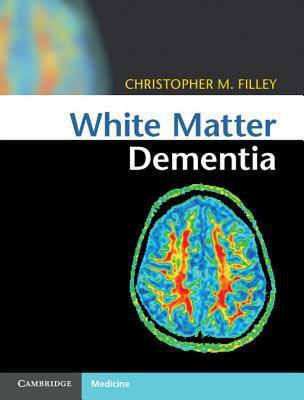 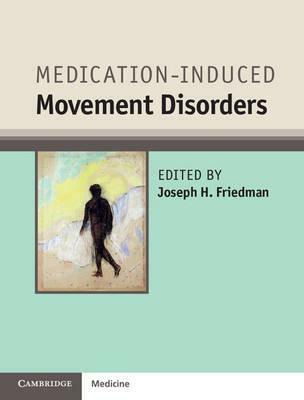 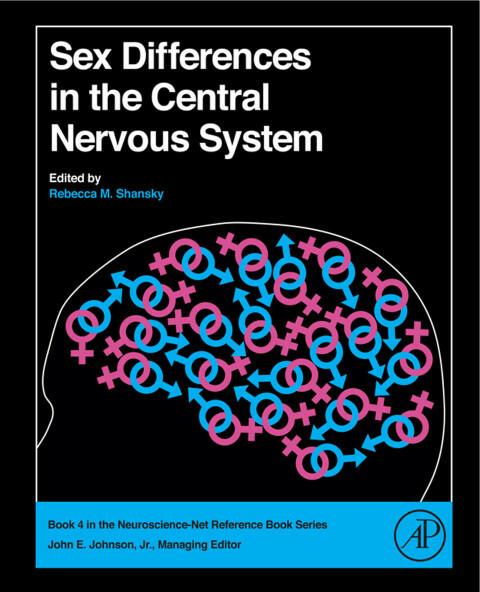 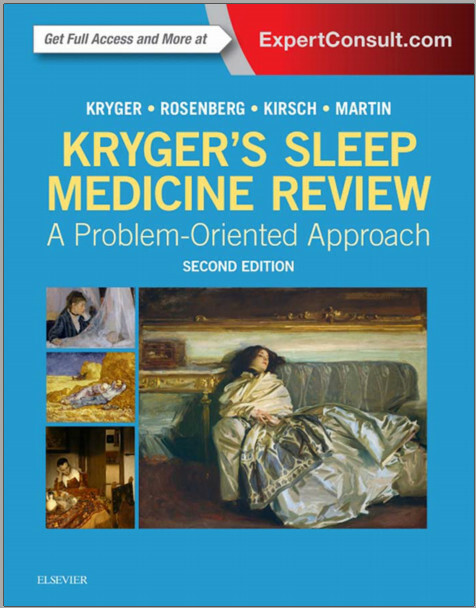 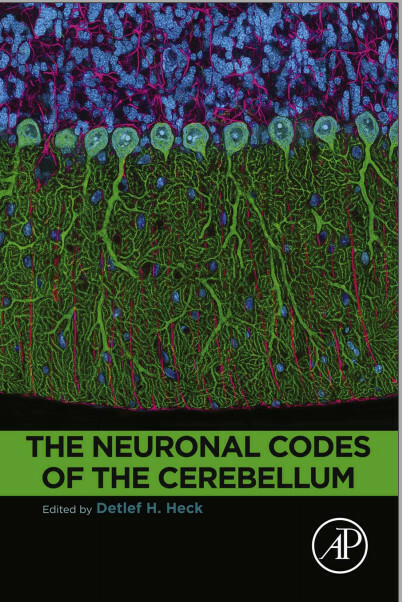 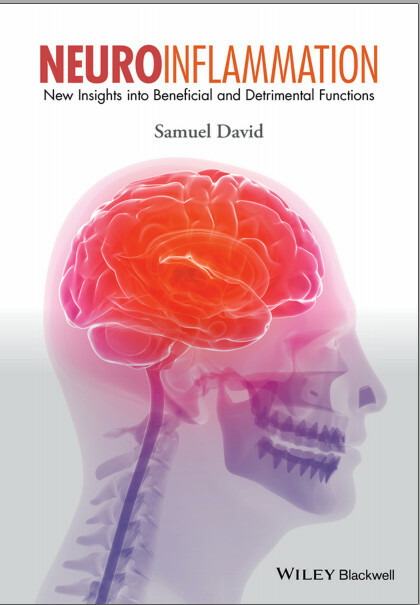 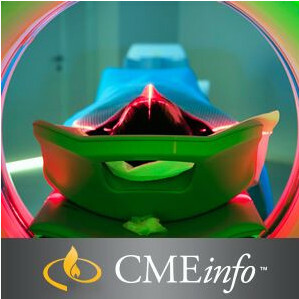 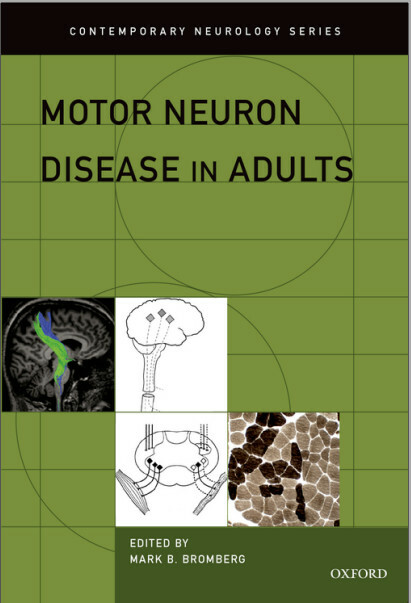 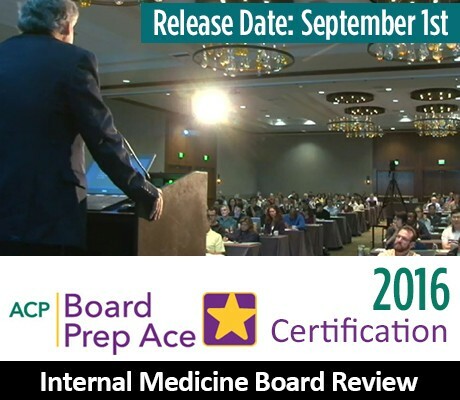 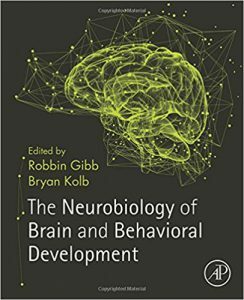 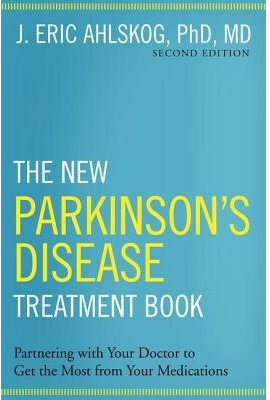 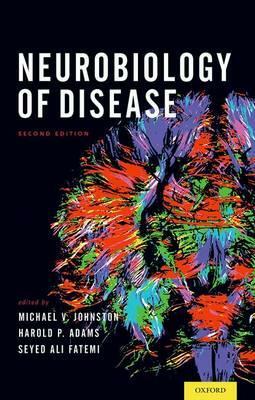 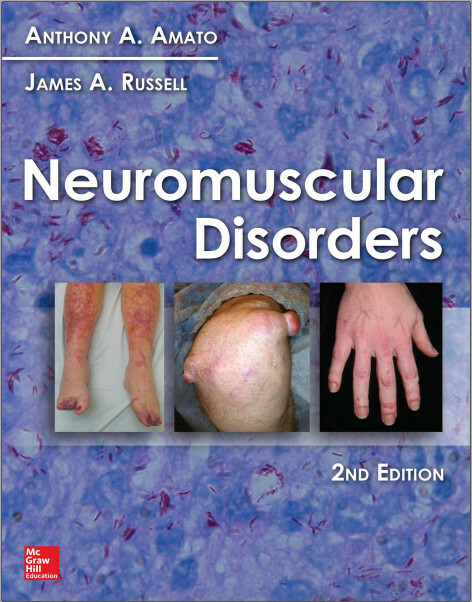 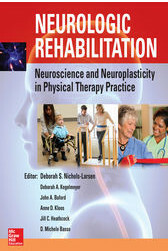 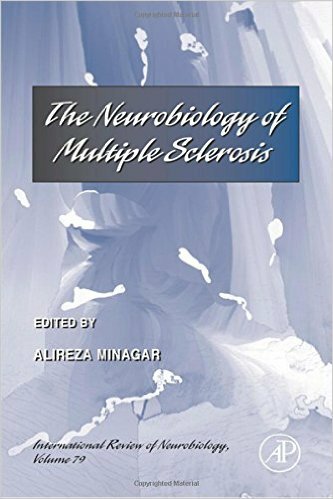 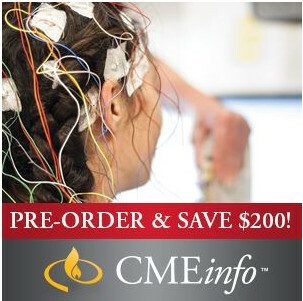 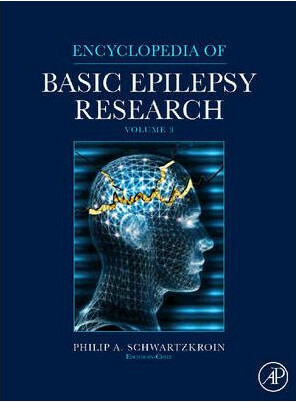 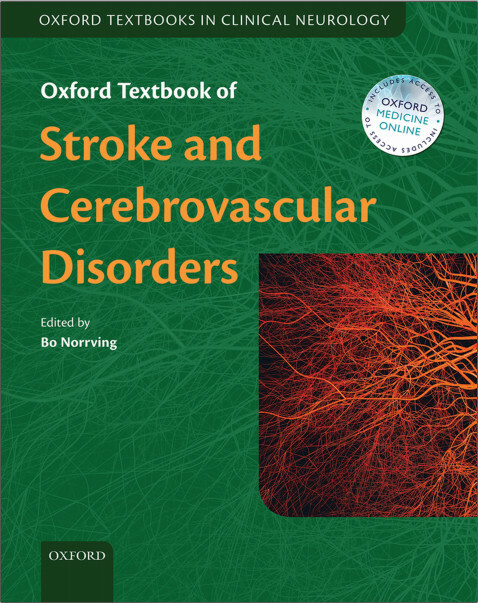 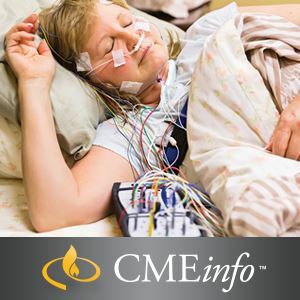 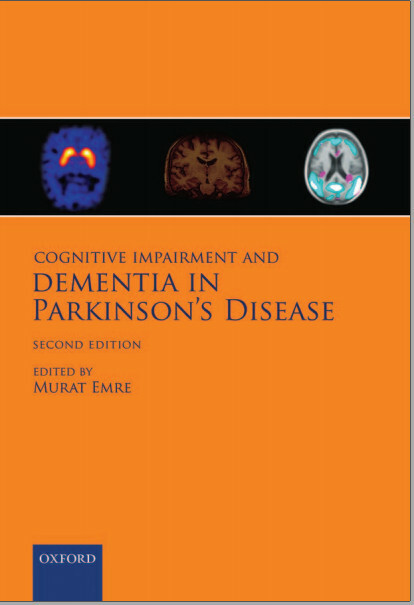 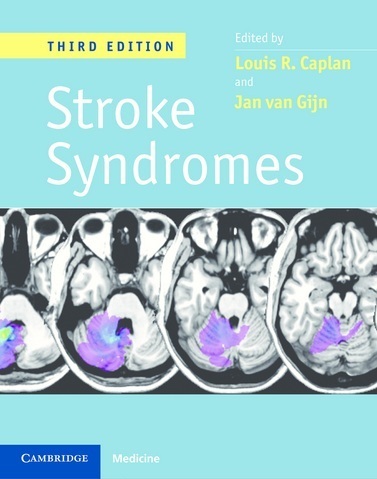 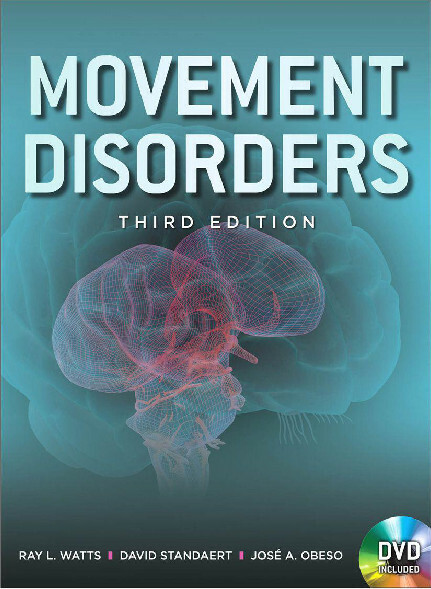 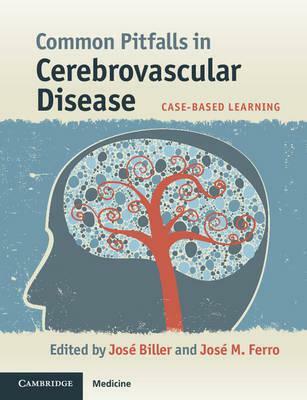 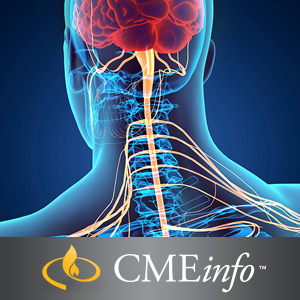 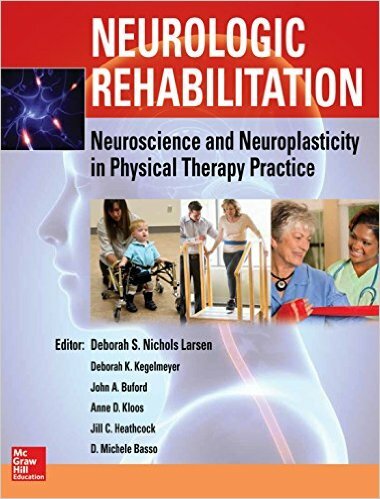 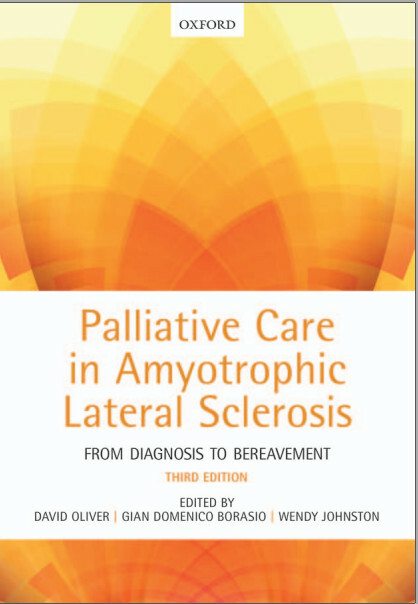 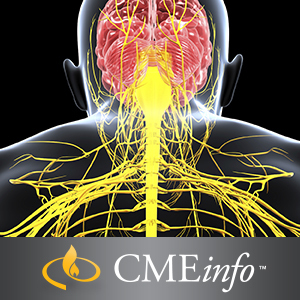 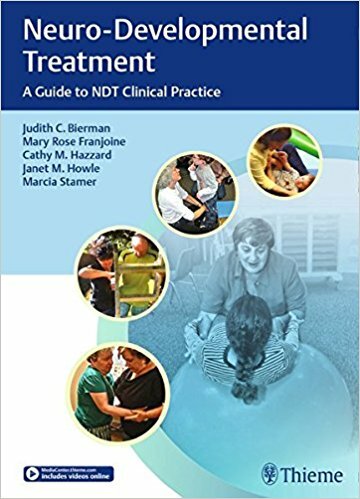 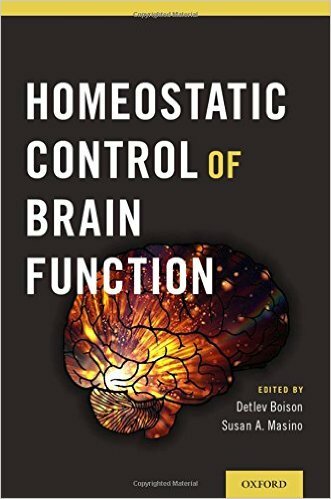 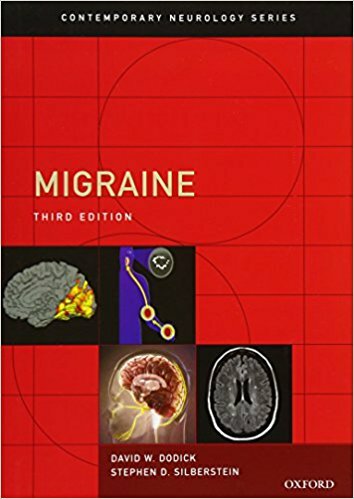 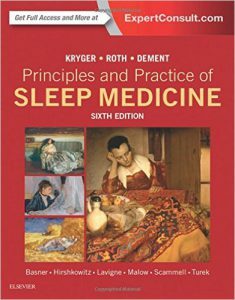 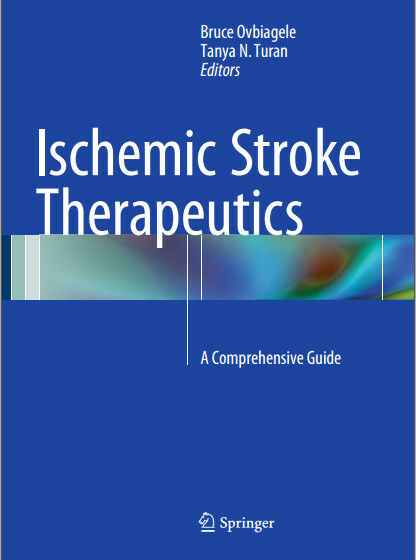 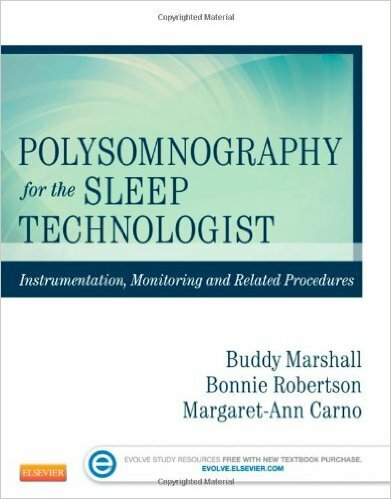 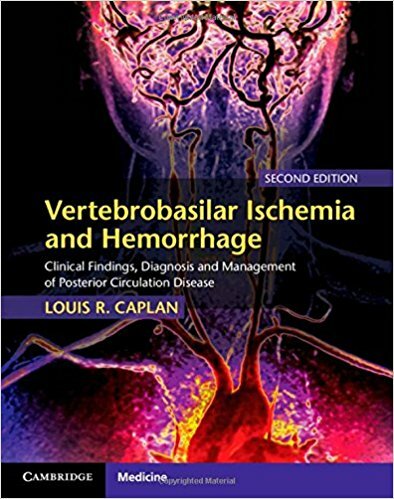 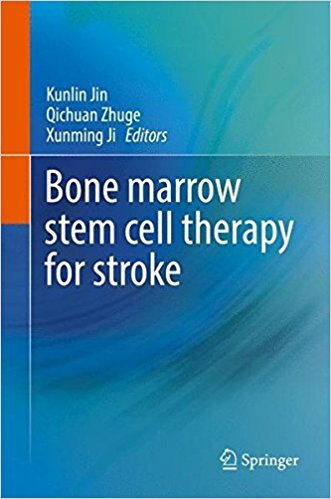 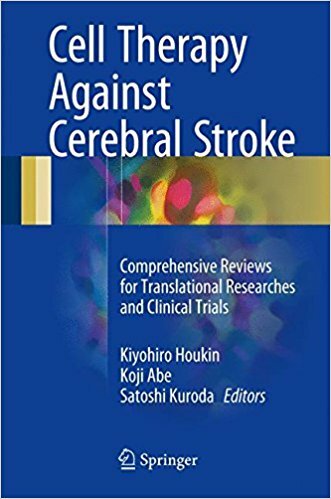 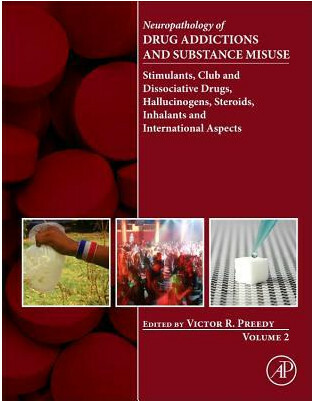 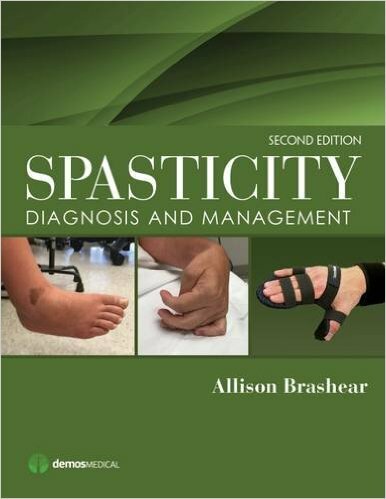 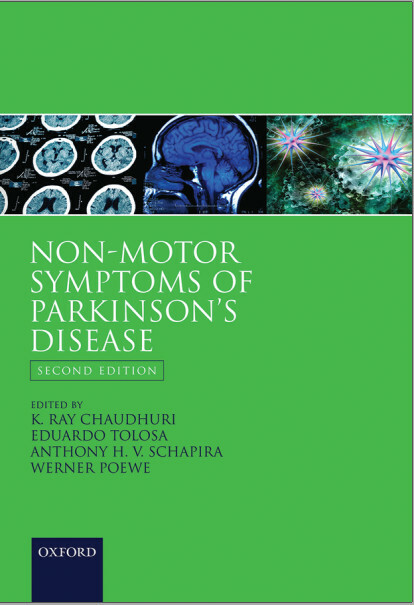 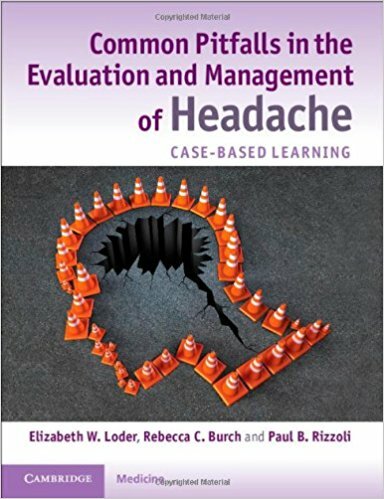 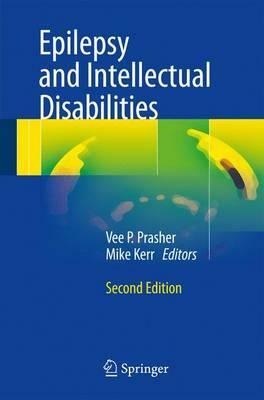 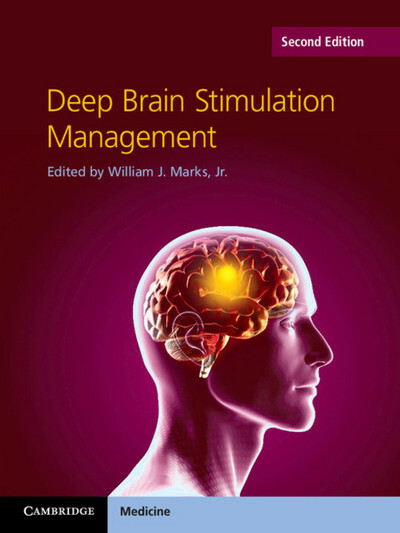 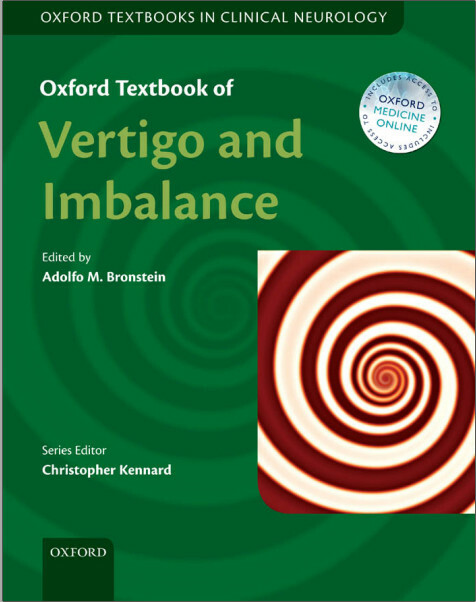 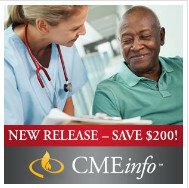 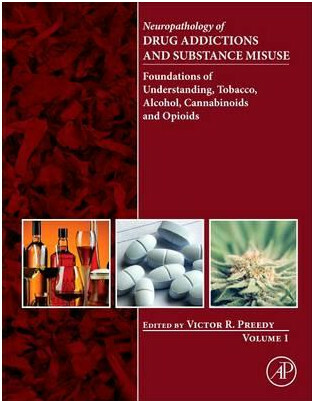 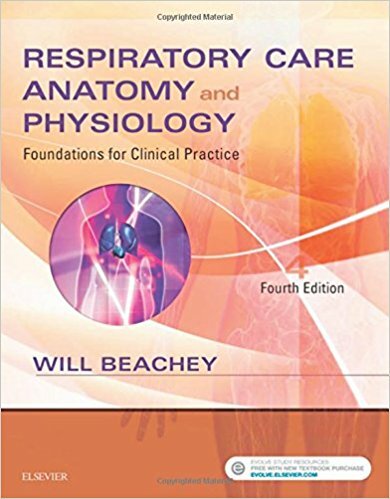 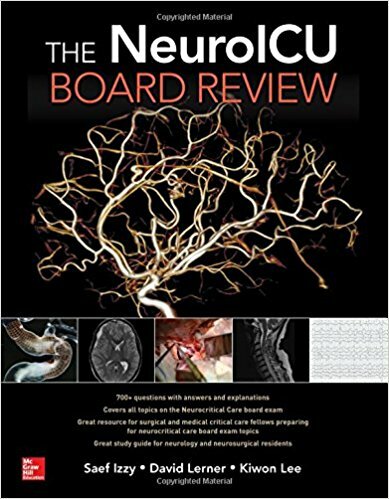 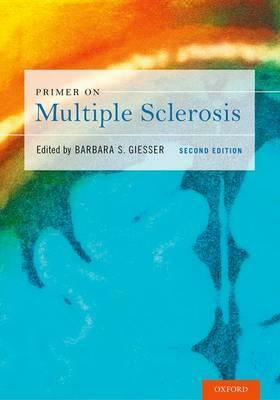 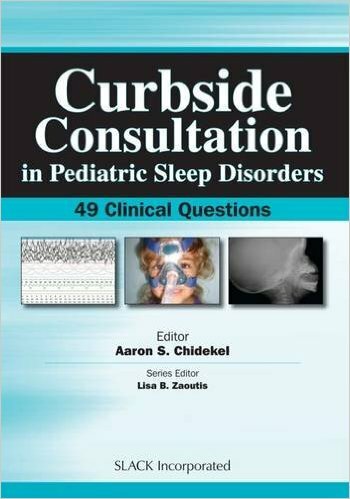 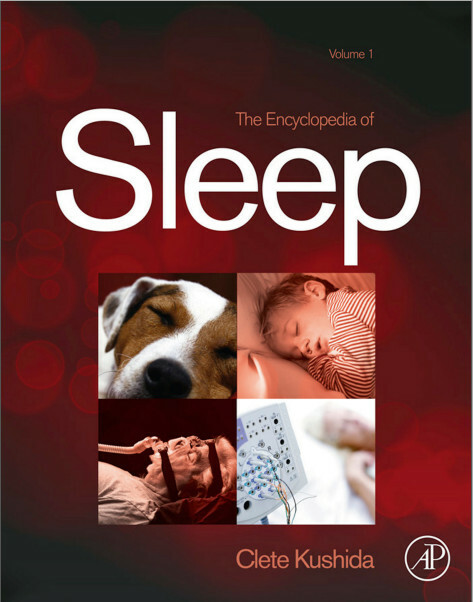 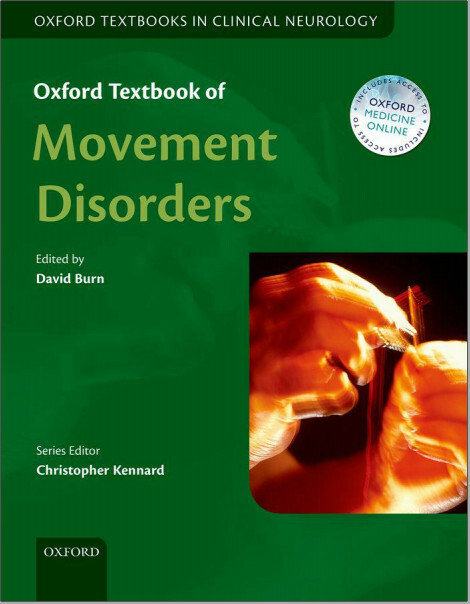 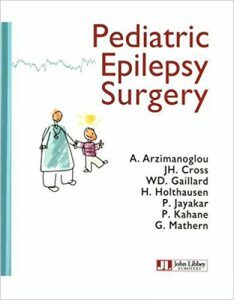 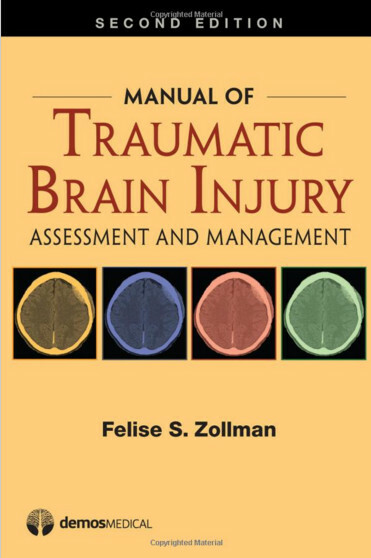 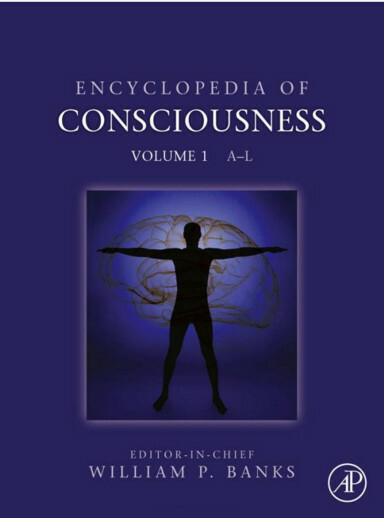 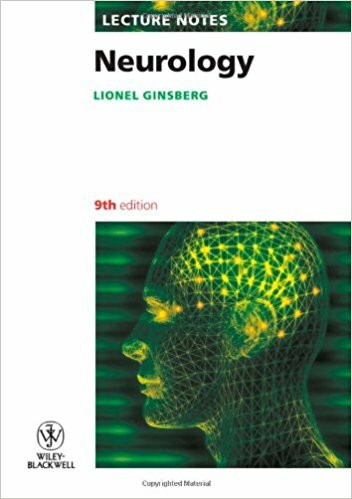 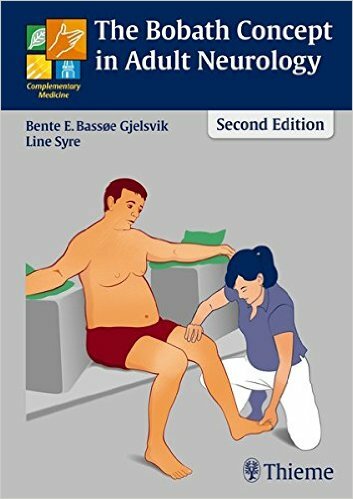 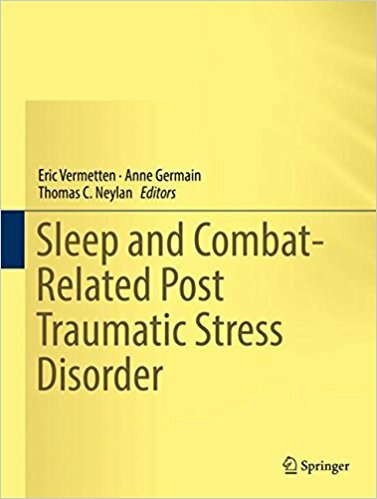 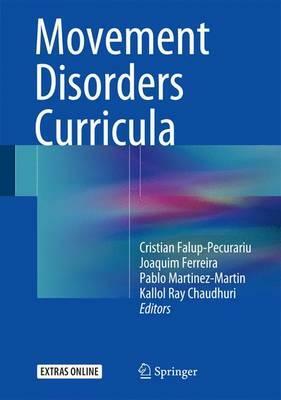 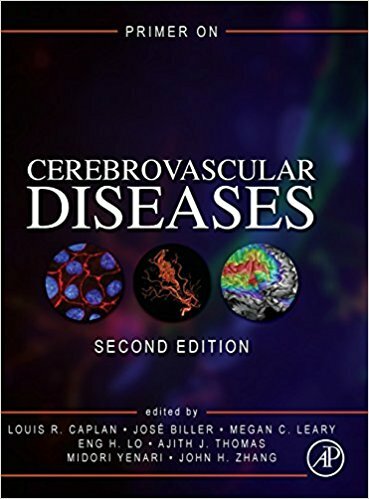 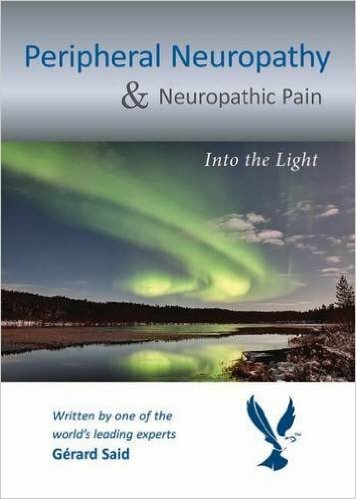 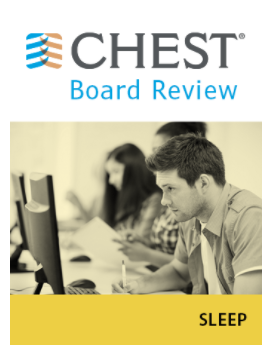 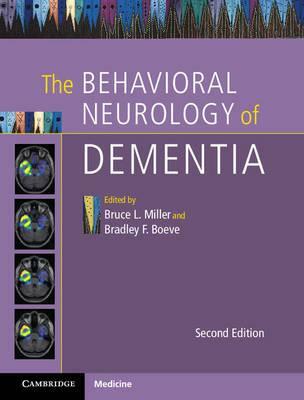 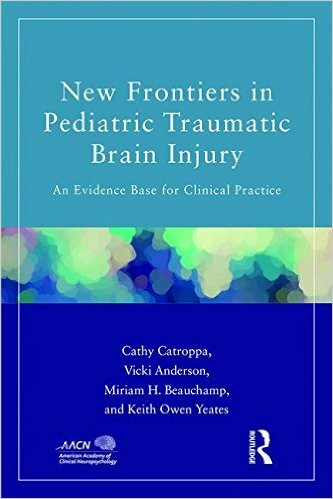 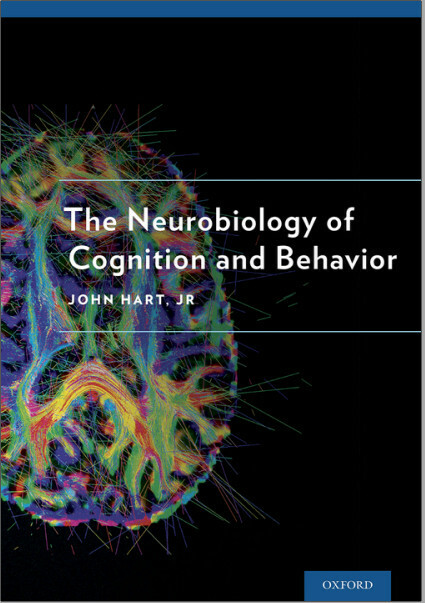 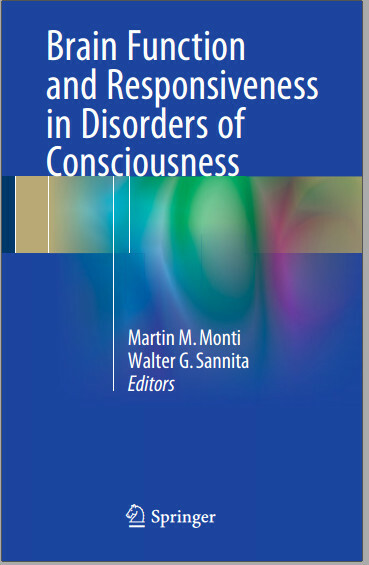 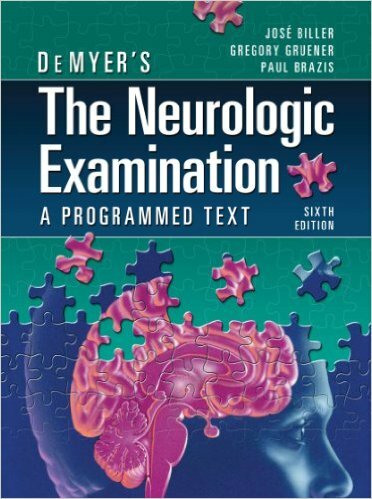 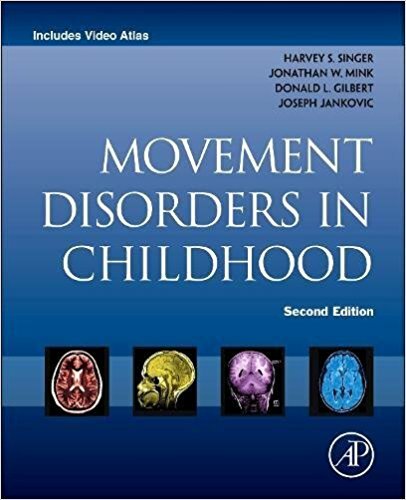 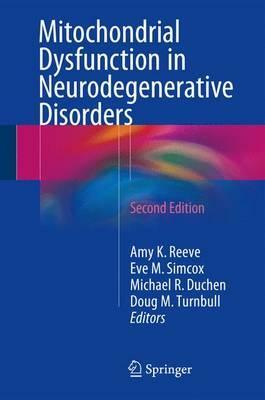 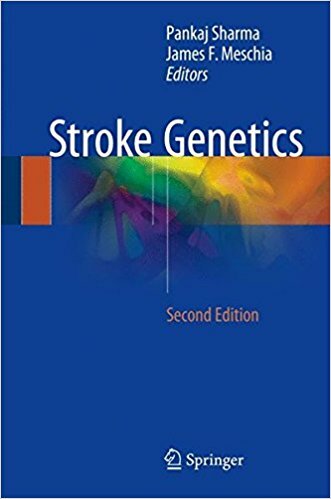 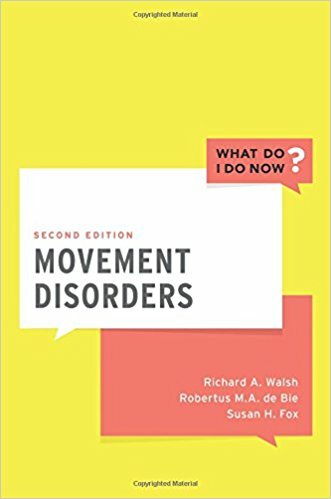 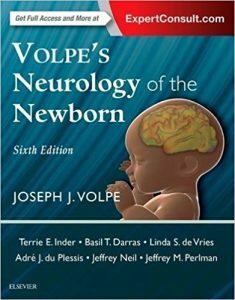 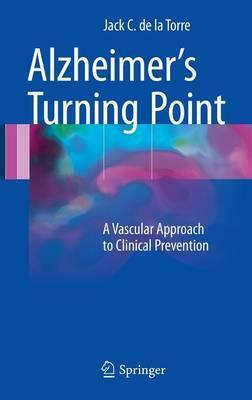 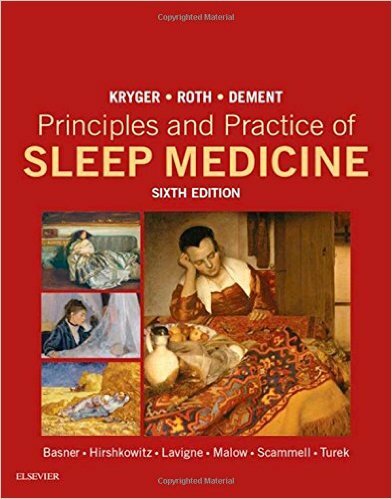 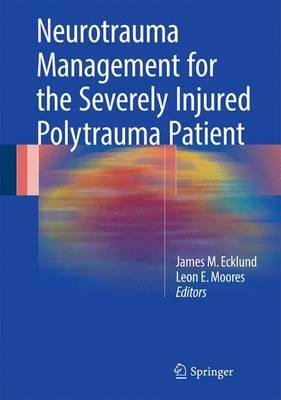 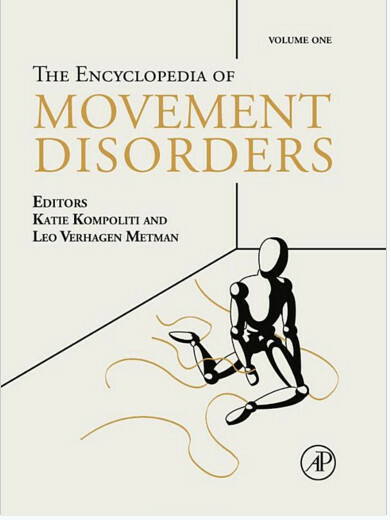 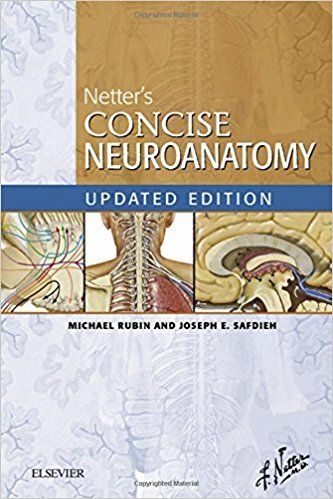 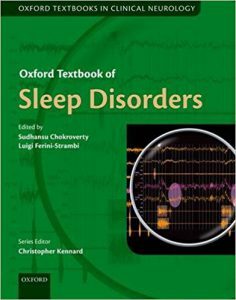 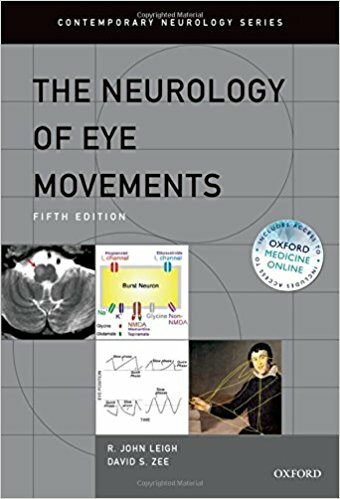 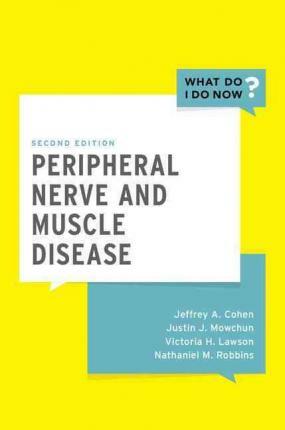 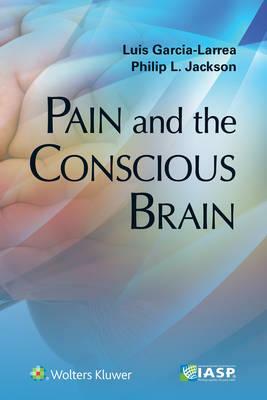 Part I covers basic genetic concepts and recurring biological themes, and begins the discussion of movement disorders and neurodevelopmental disorders, leading the way for Part II to cover a combination of neurological, neuromuscular, cerebrovascular, and psychiatric disorders. 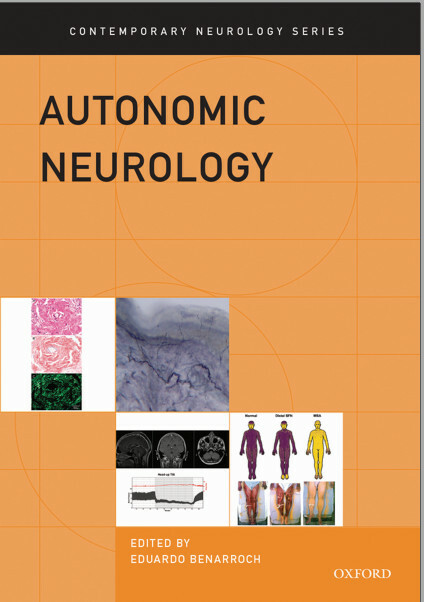 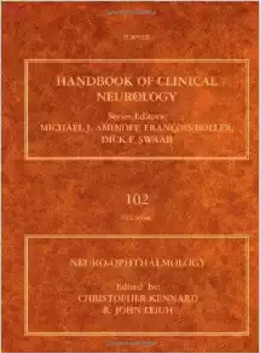 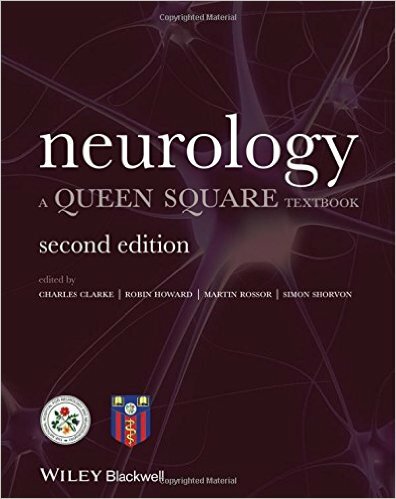 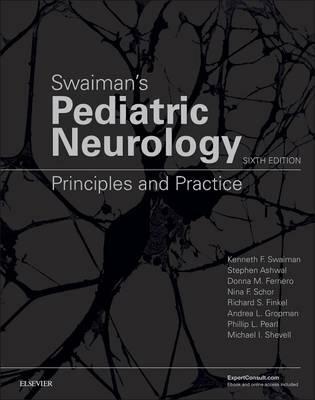 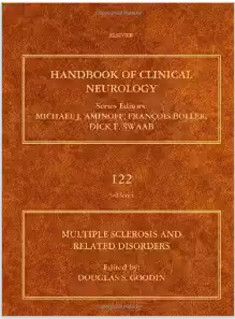 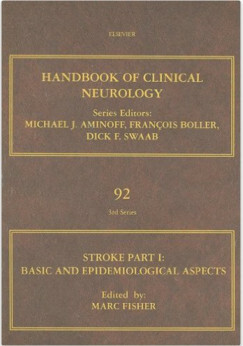 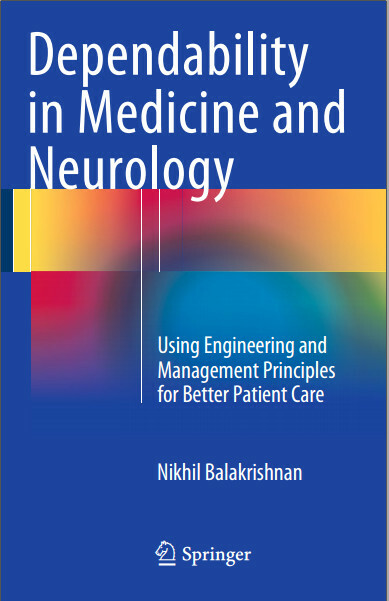 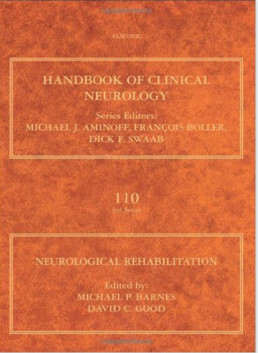 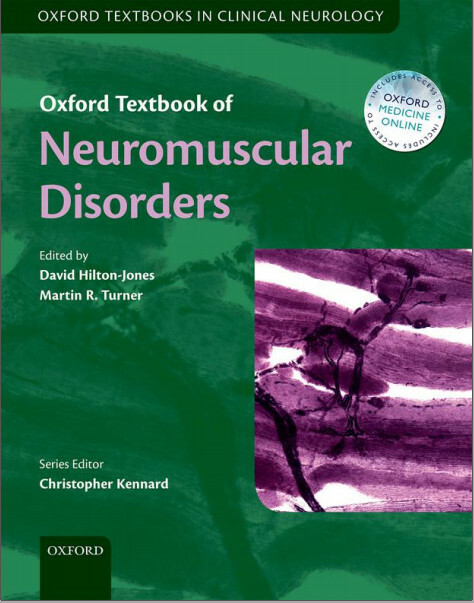 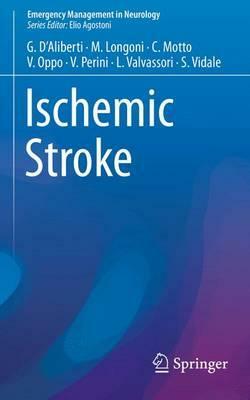 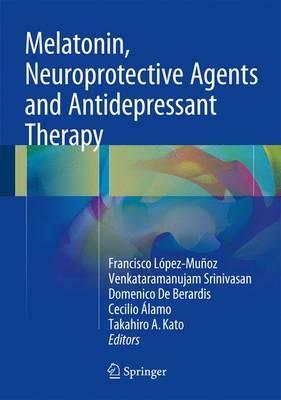 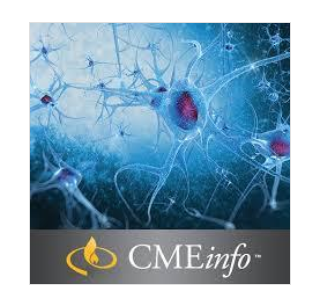 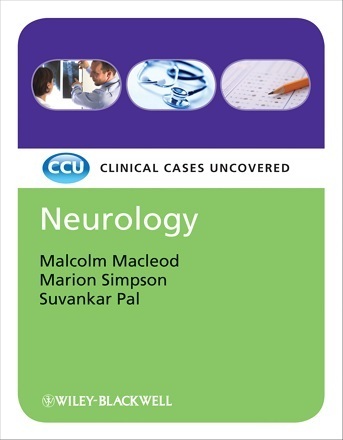 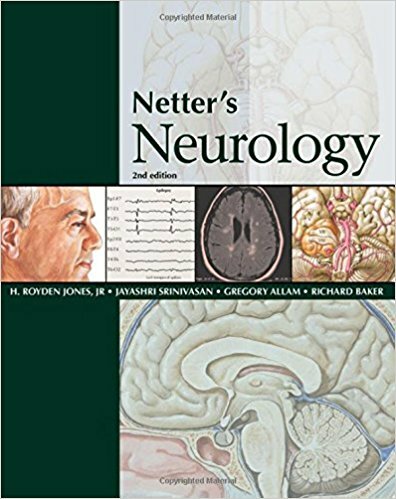 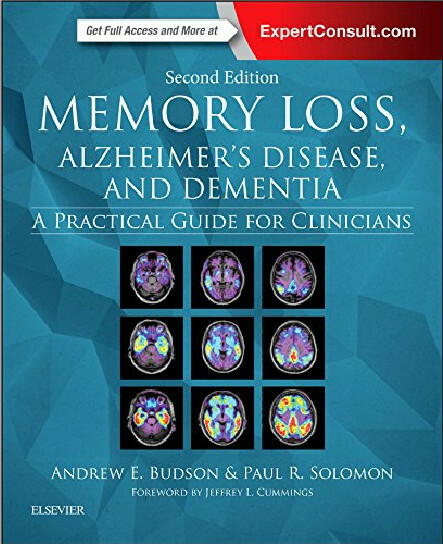 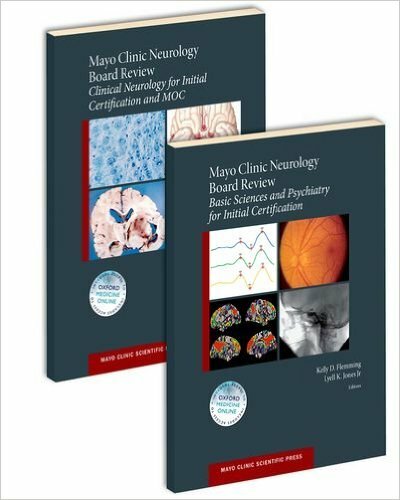 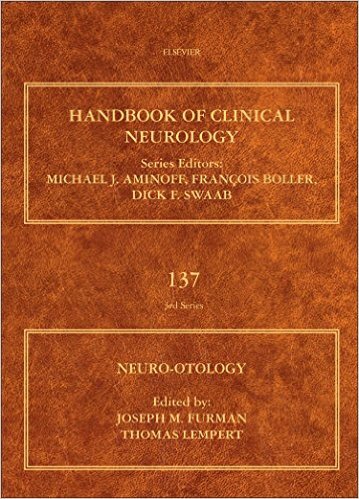 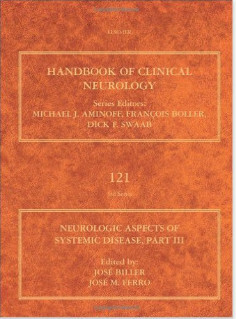 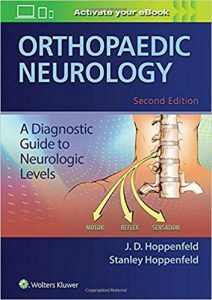 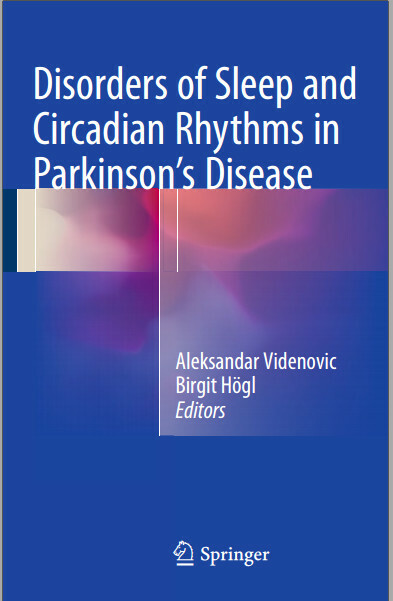 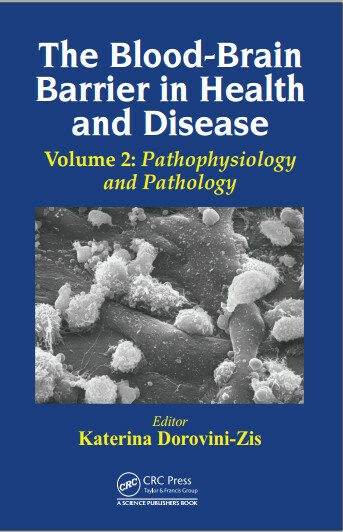 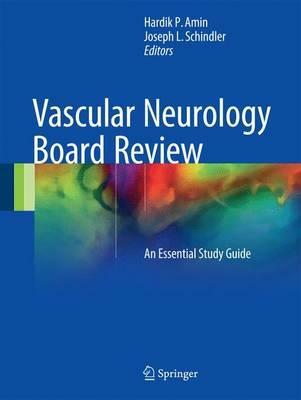 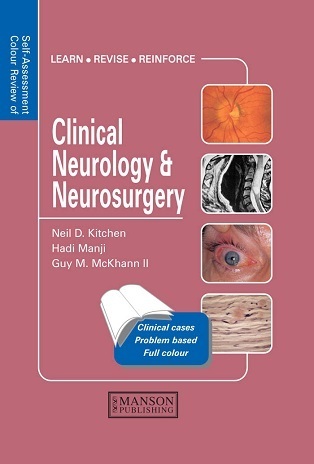 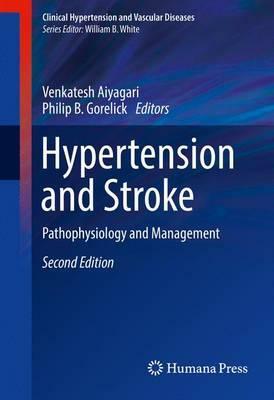 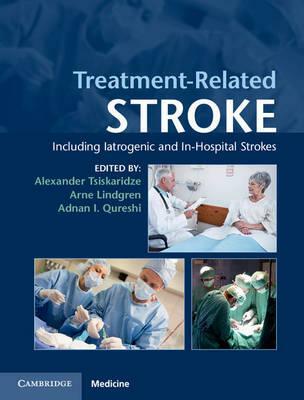 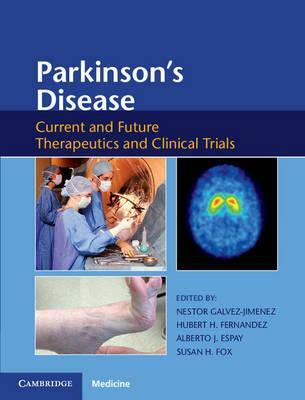 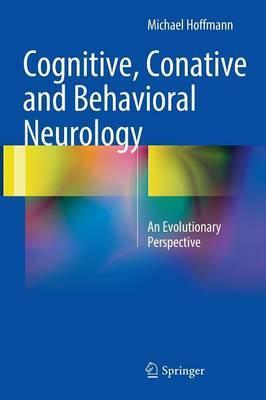 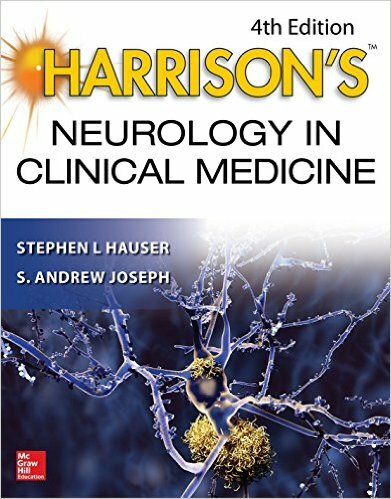 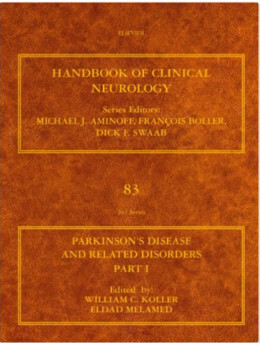 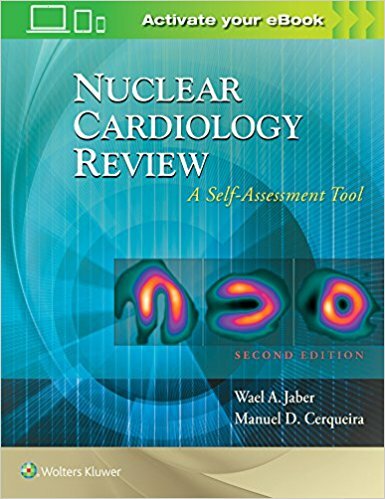 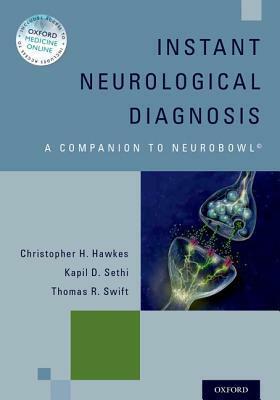 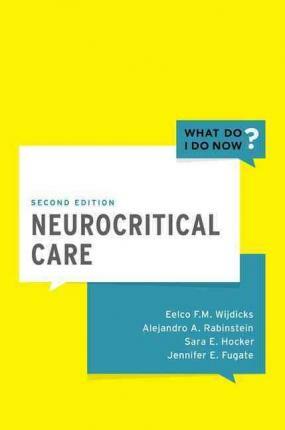 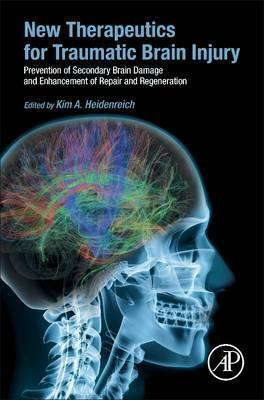 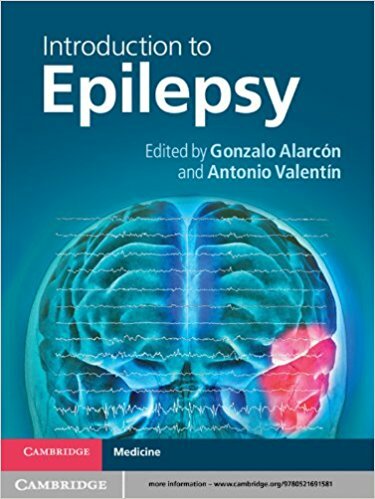 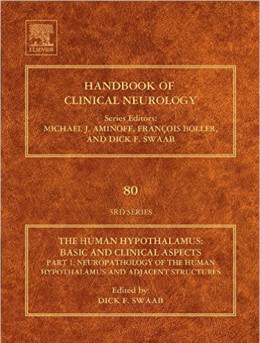 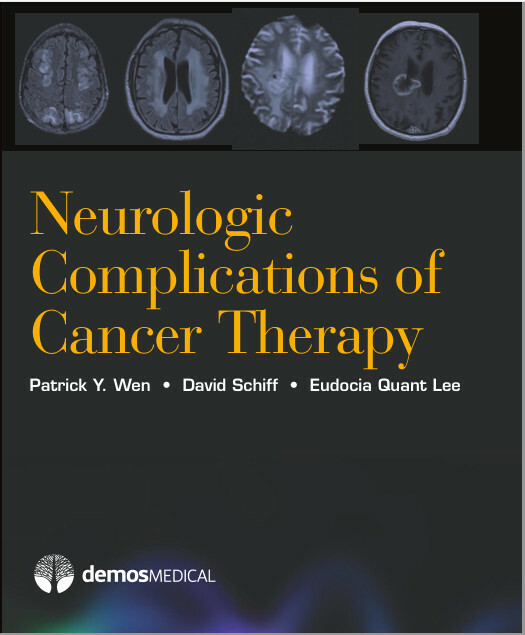 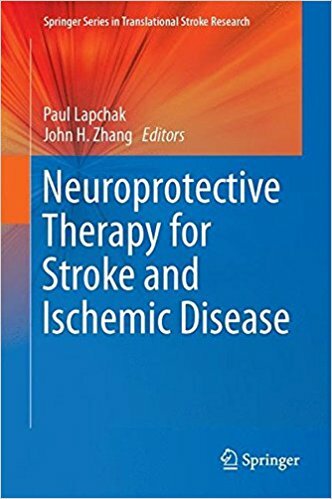 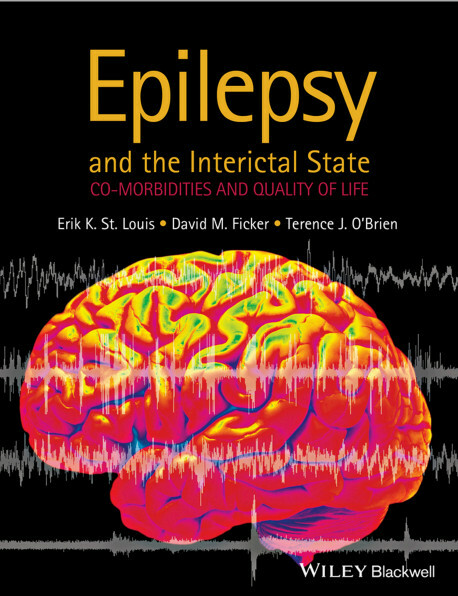 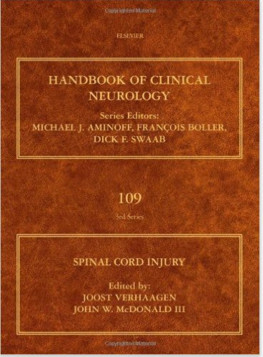 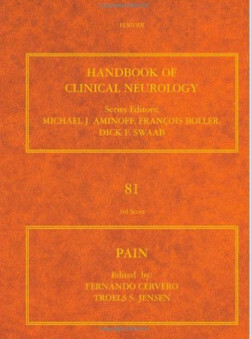 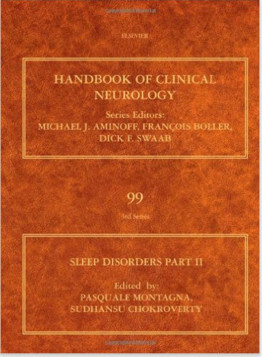 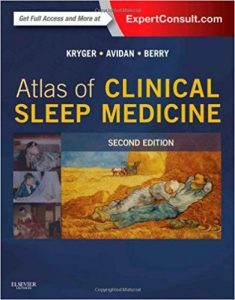 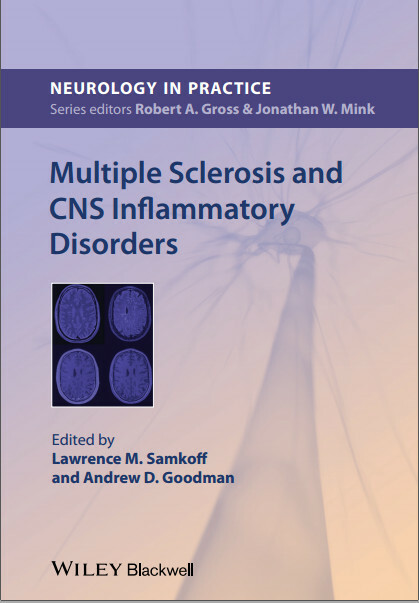 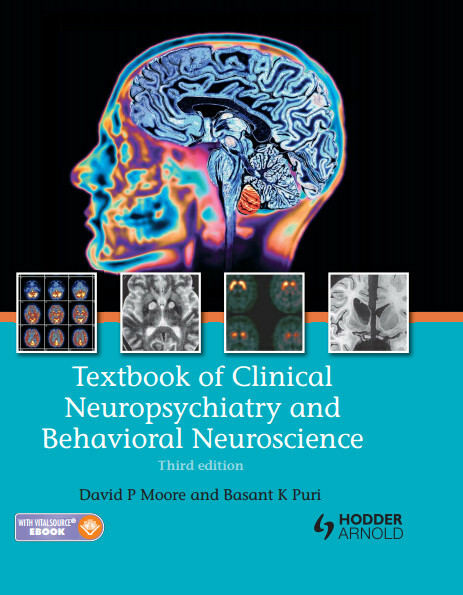 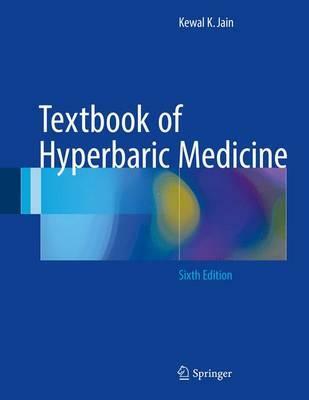 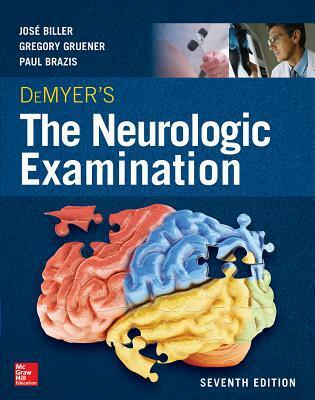 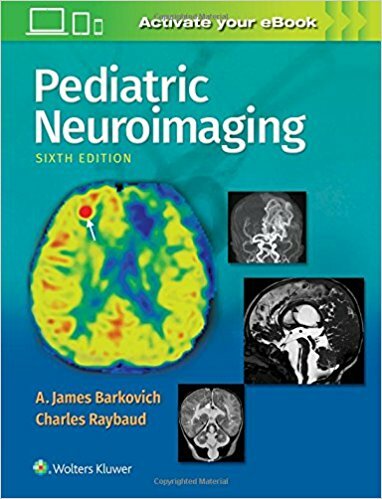 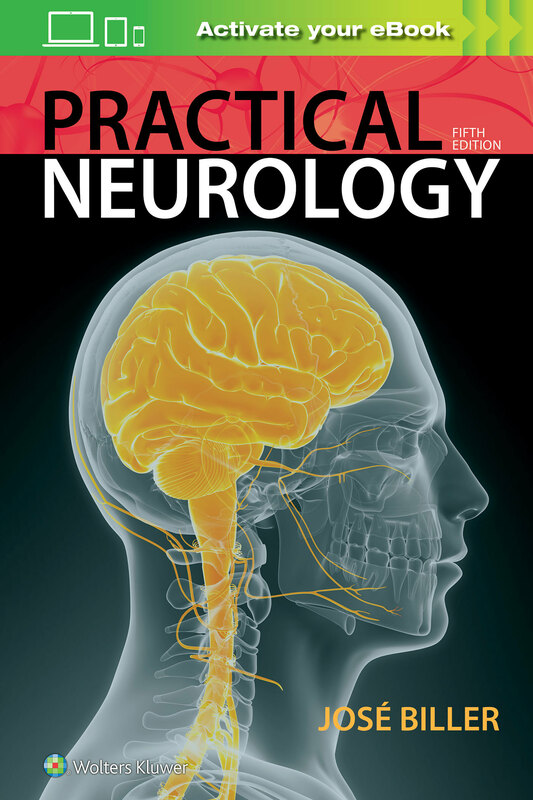 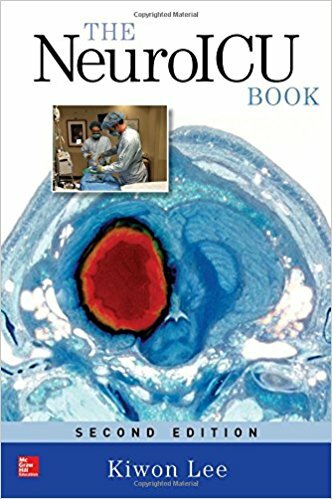 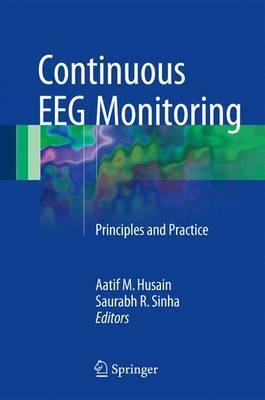 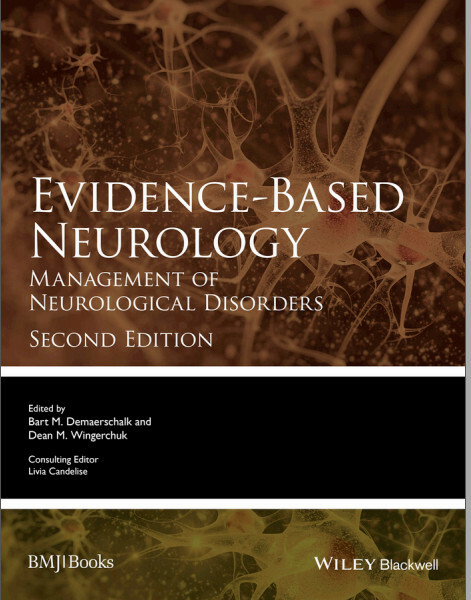 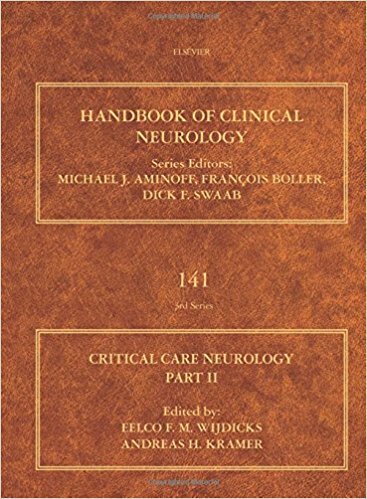 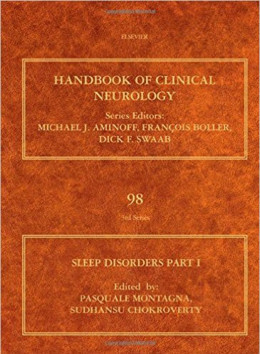 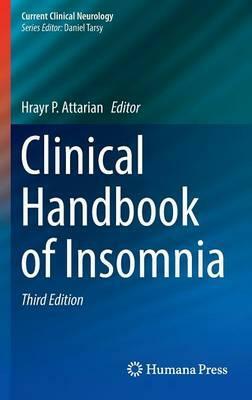 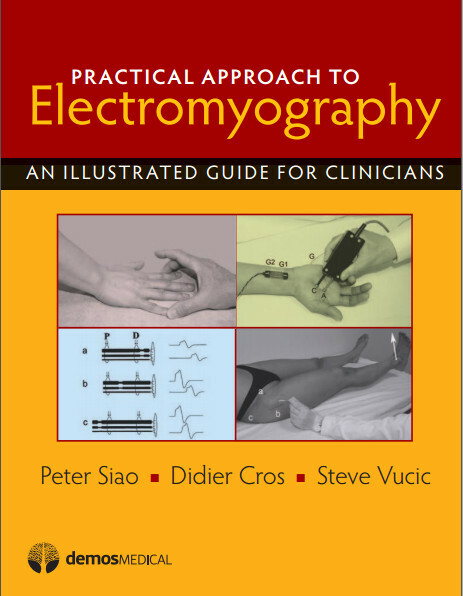 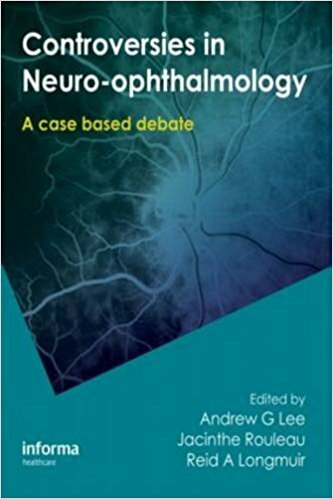 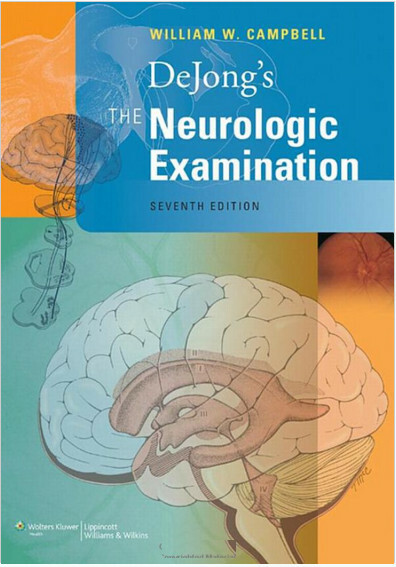 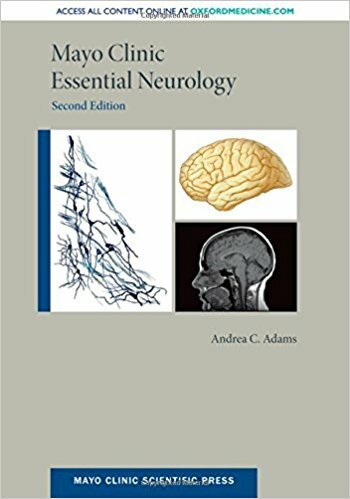 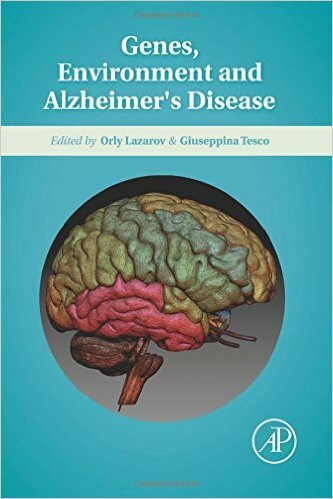 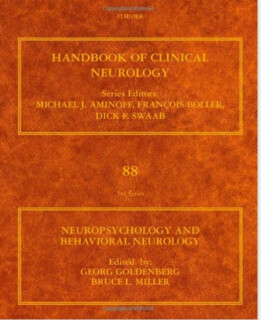 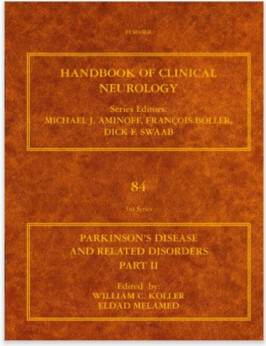 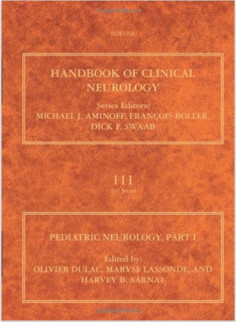 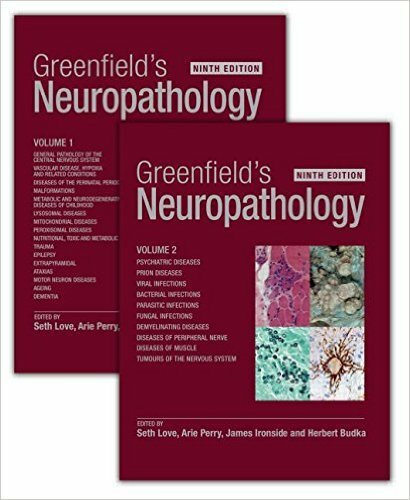 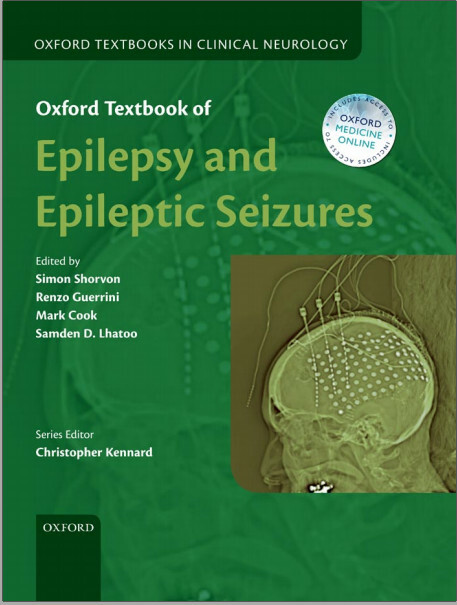 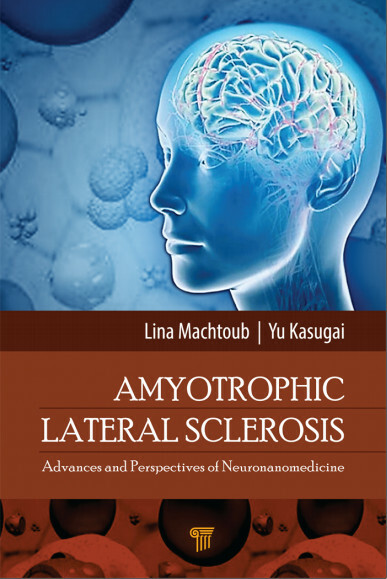 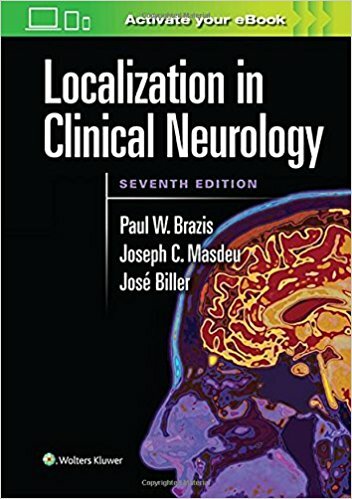 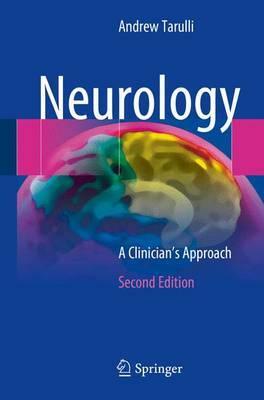 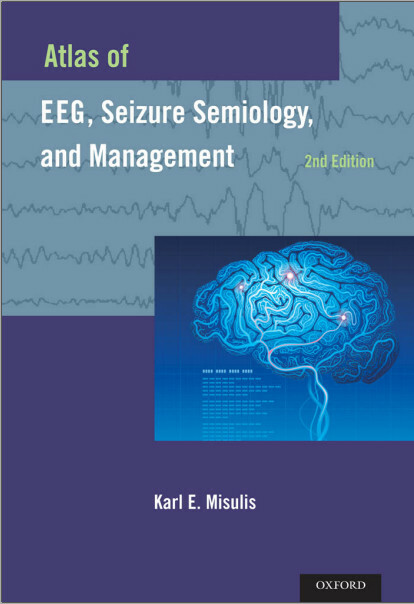 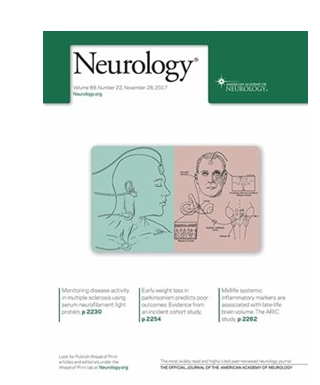 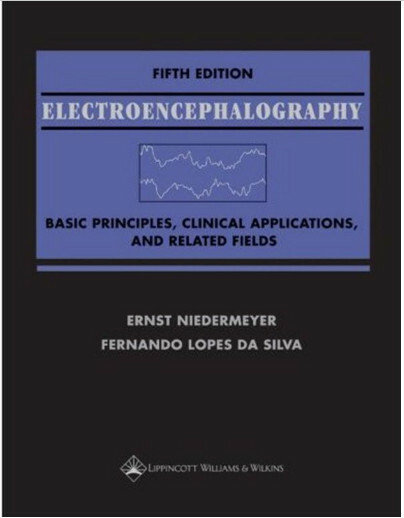 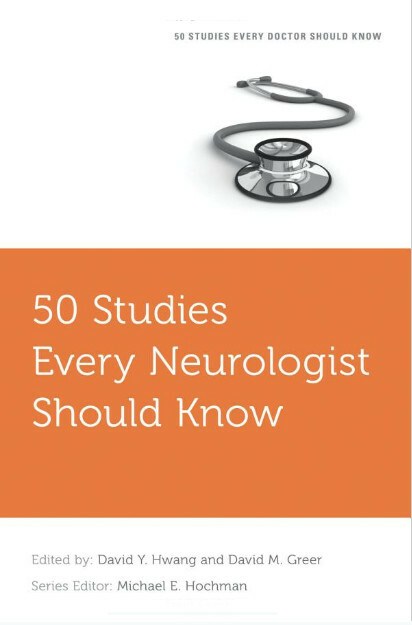 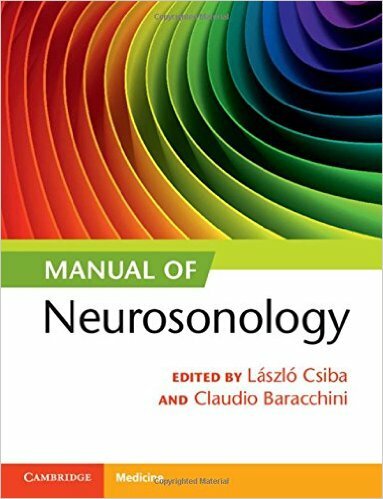 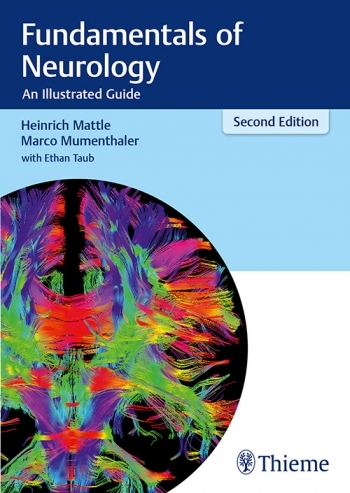 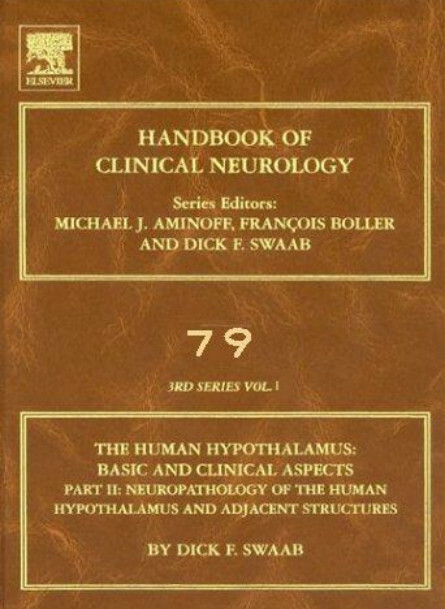 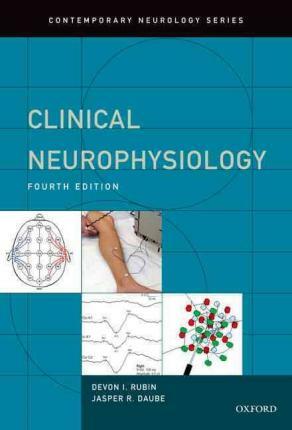 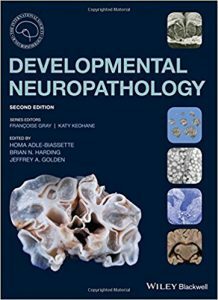 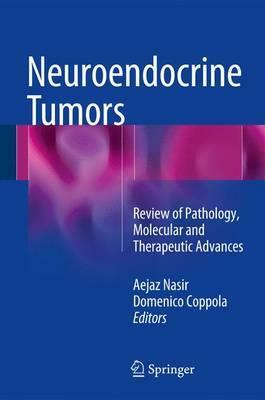 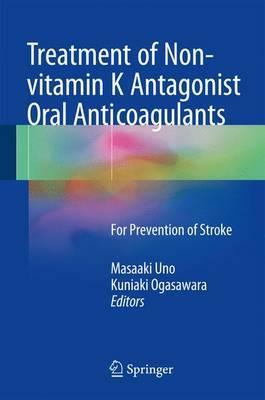 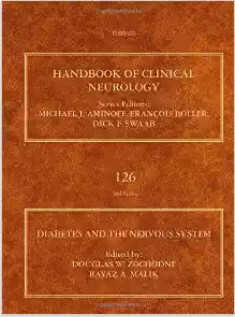 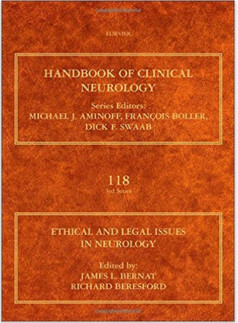 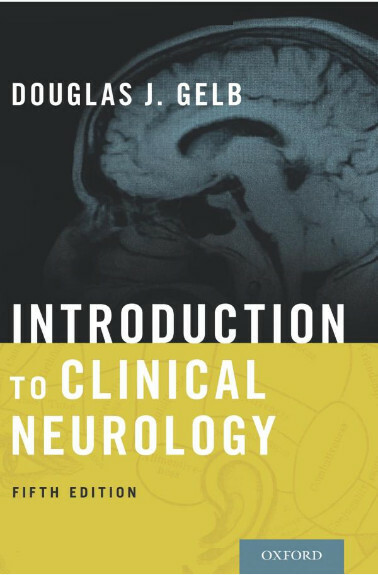 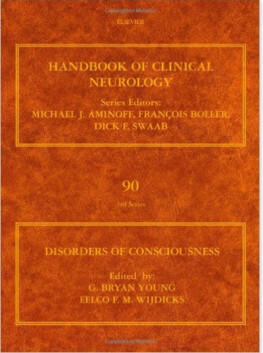 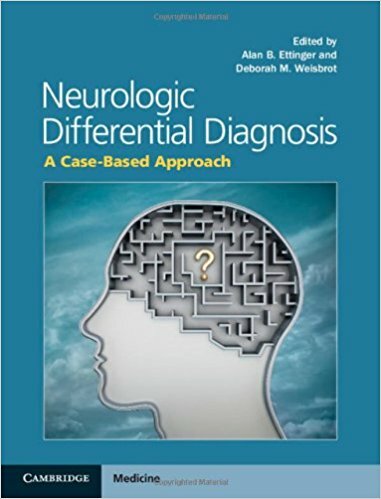 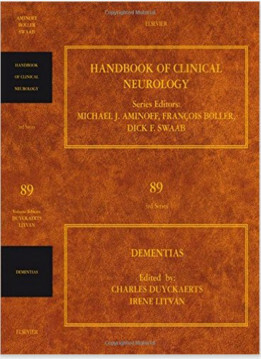 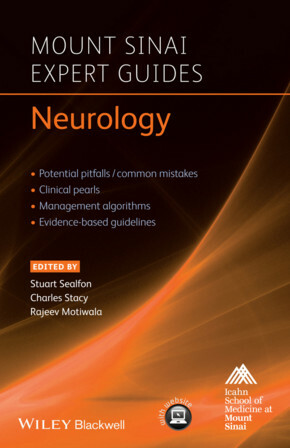 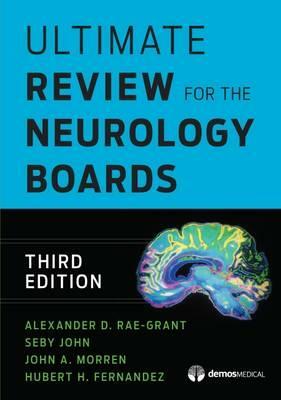 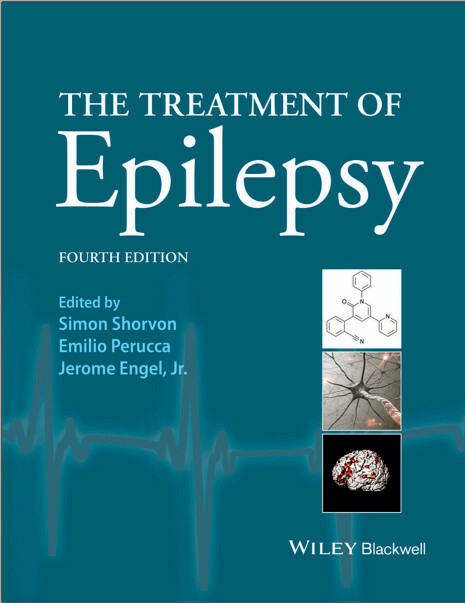 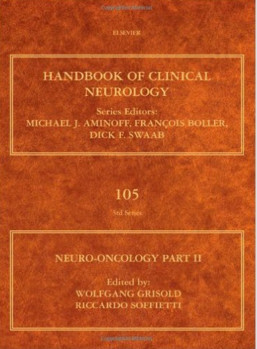 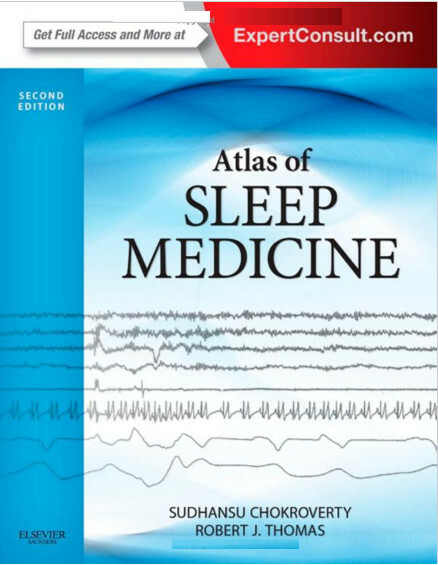 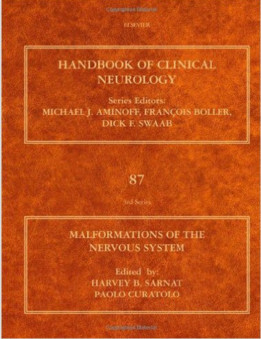 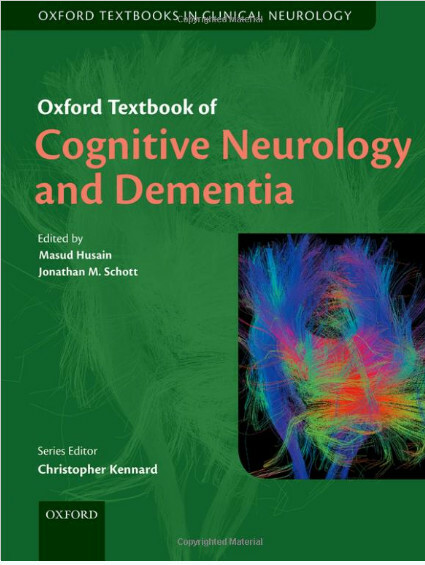 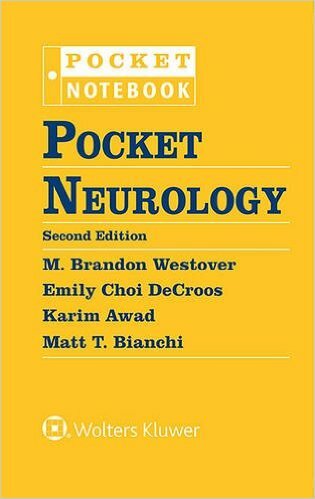 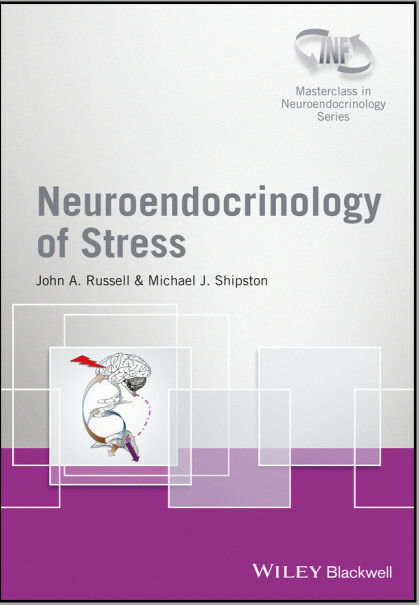 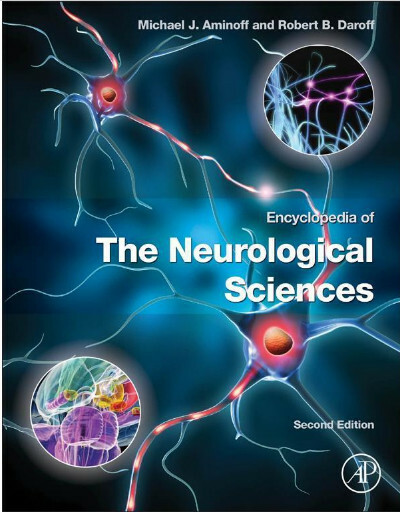 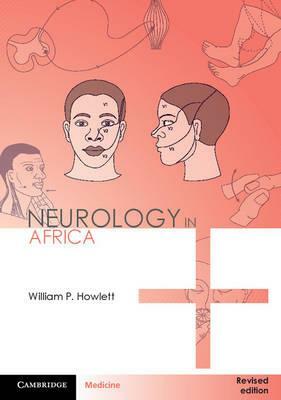 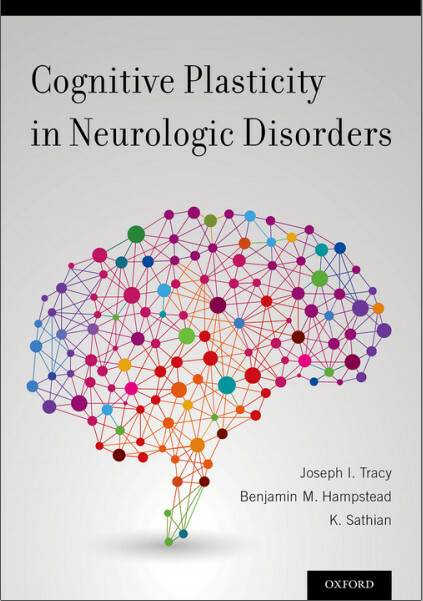 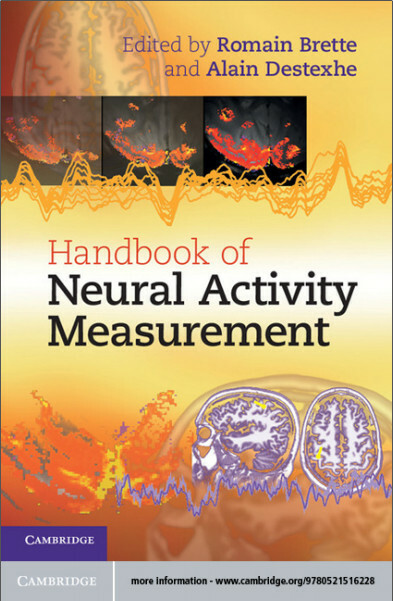 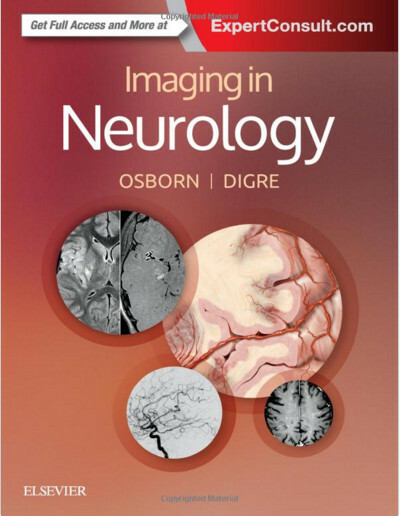 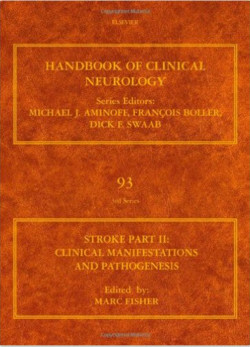 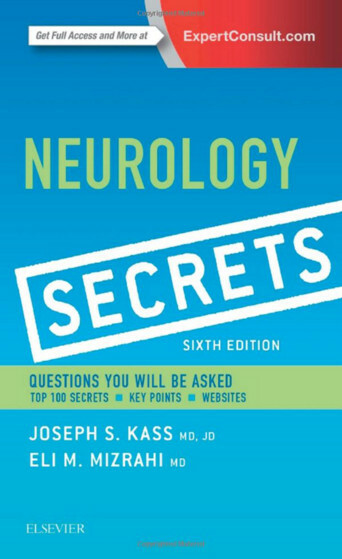 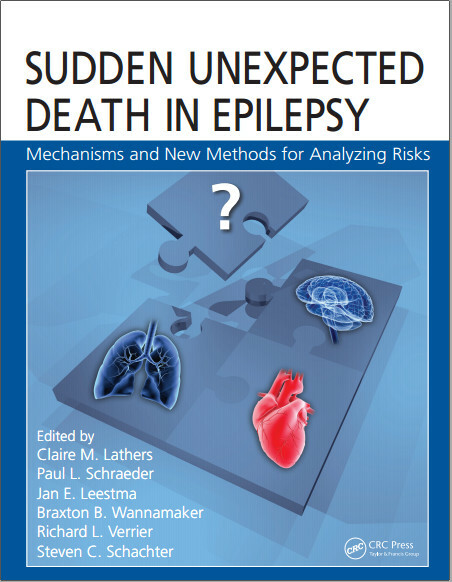 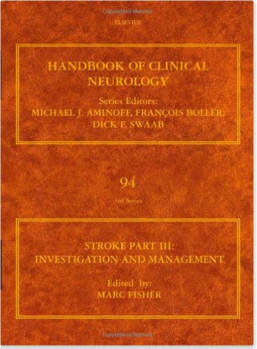 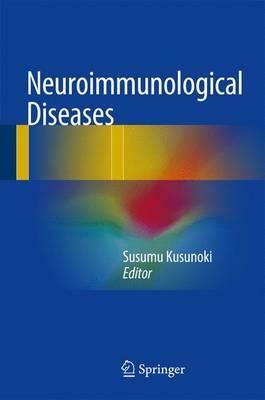 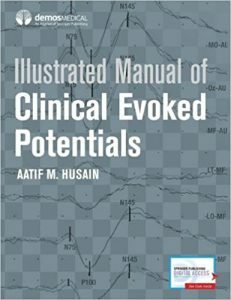 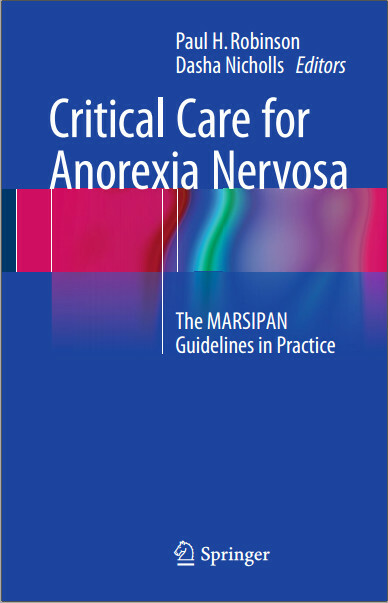 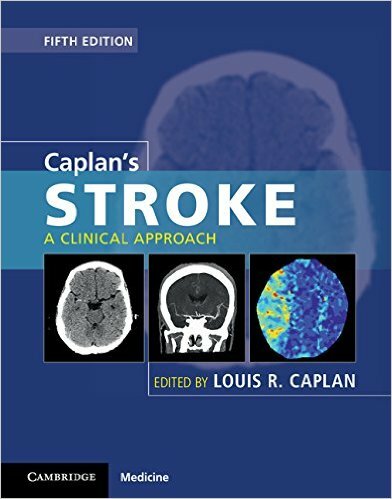 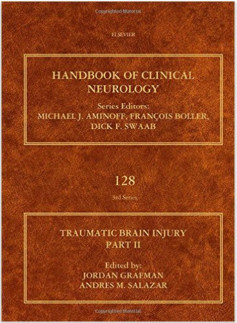 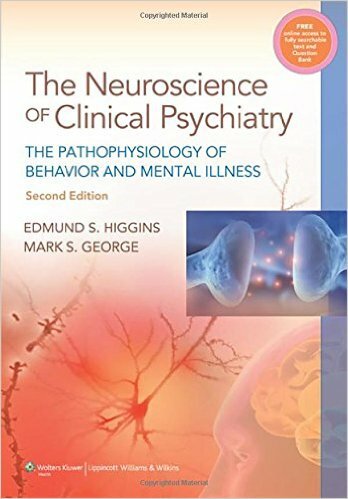 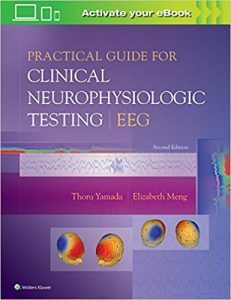 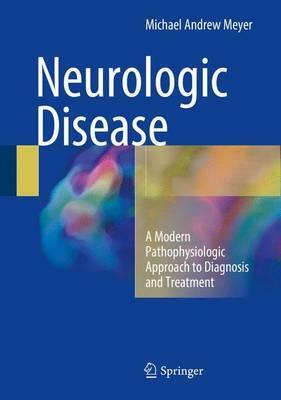 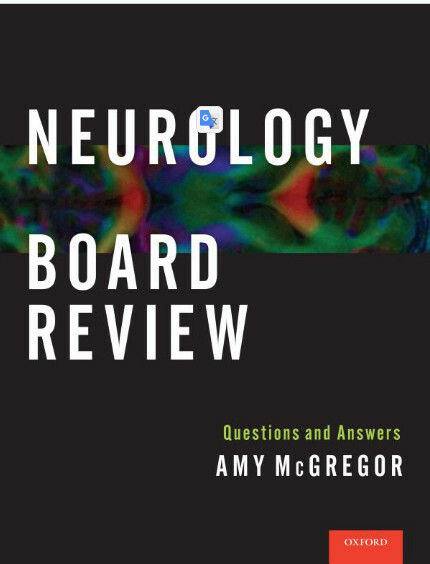 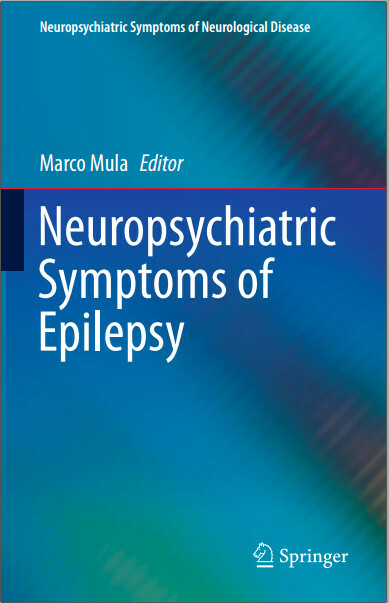 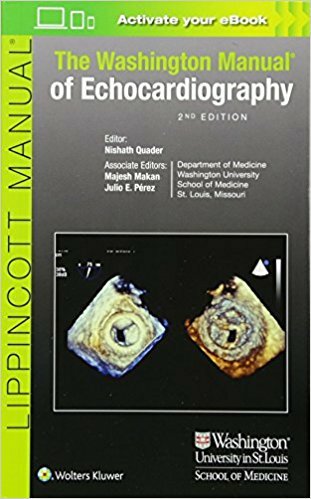 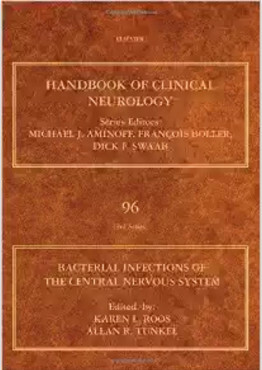 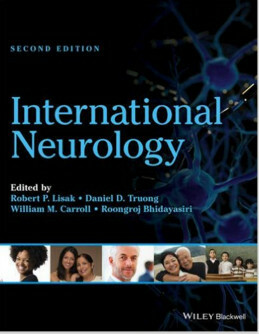 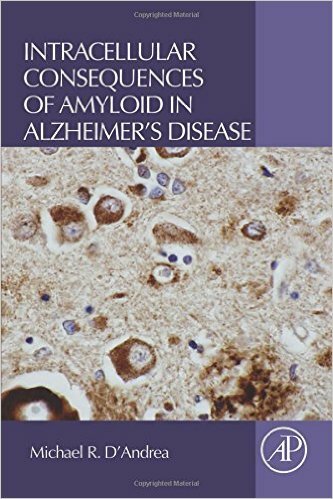 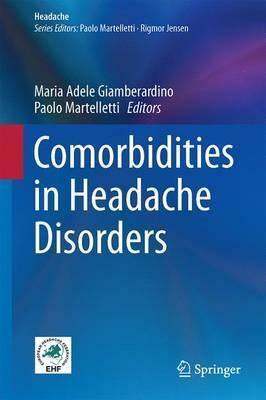 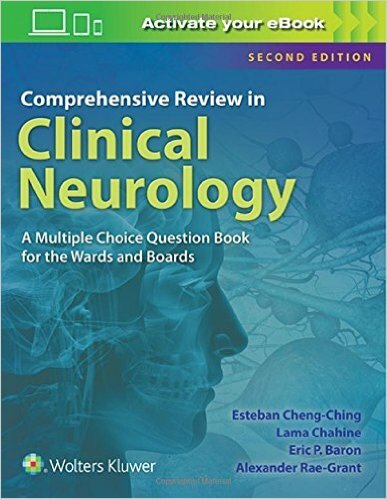 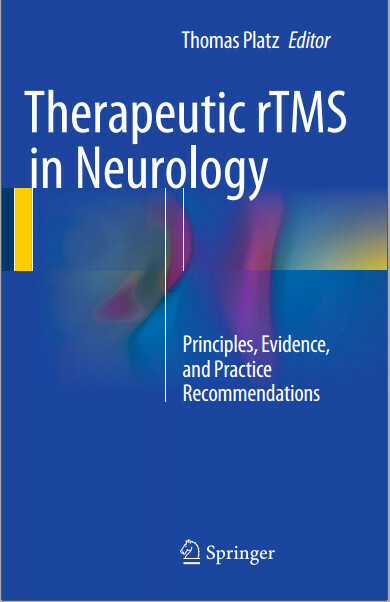 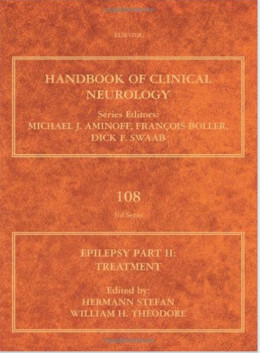 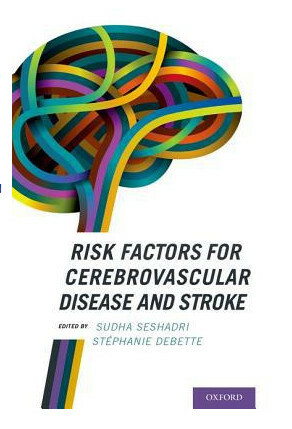 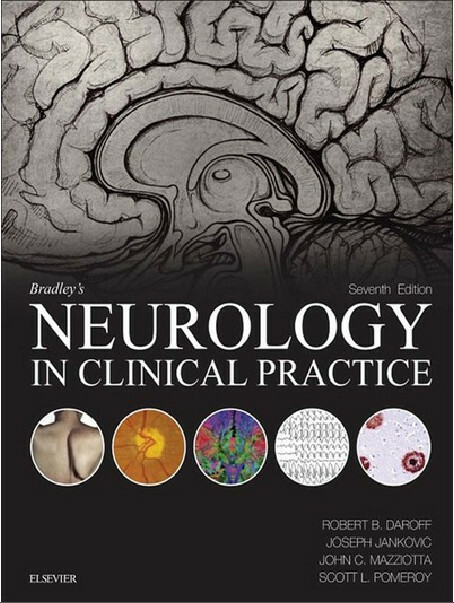 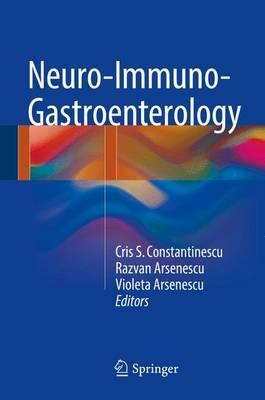 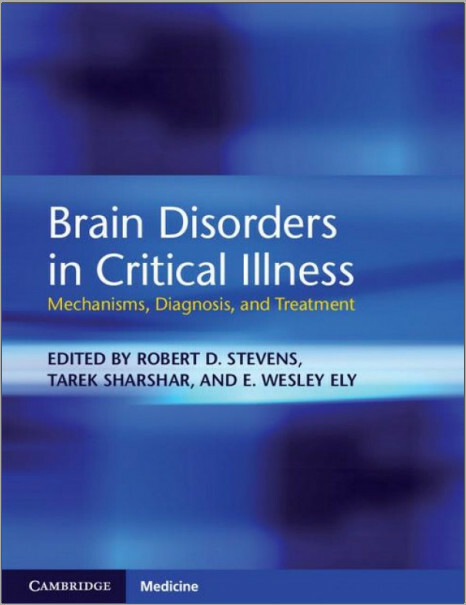 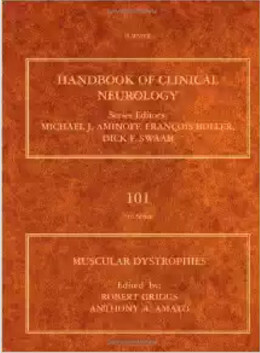 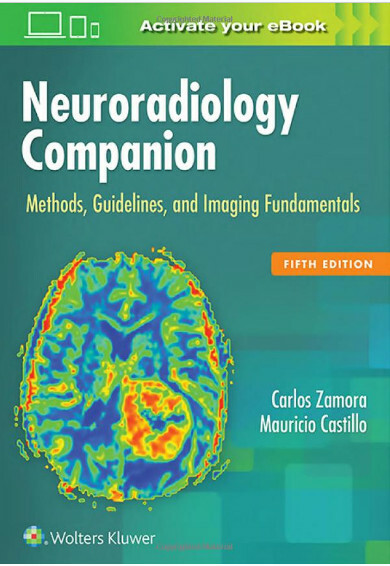 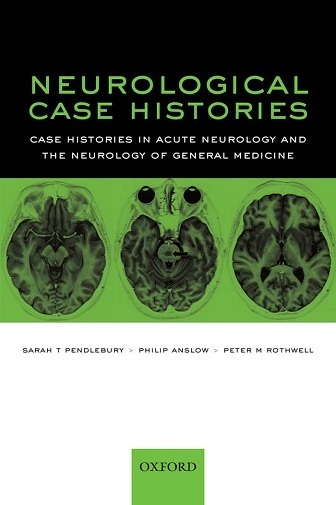 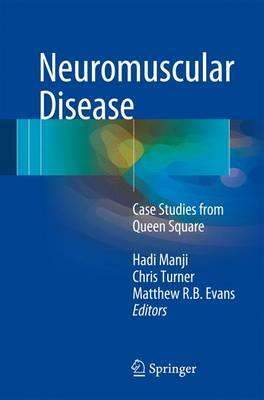 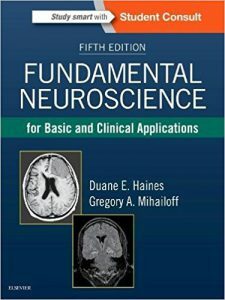 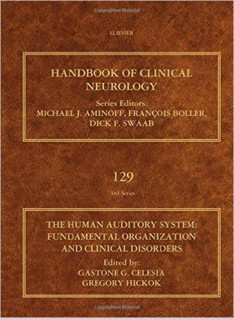 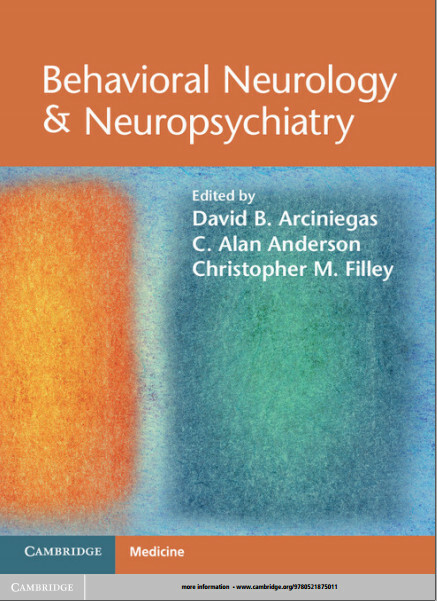 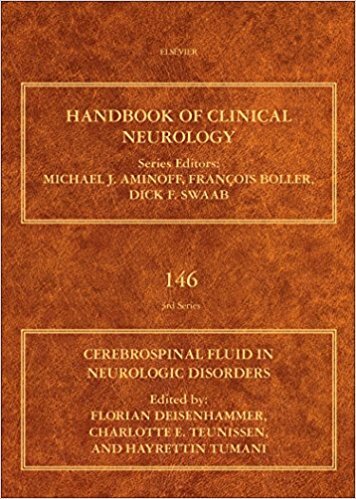 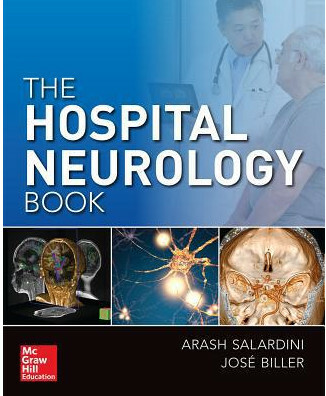 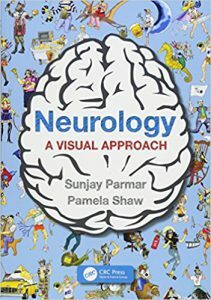 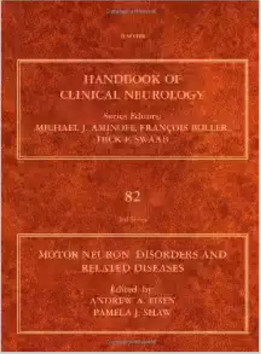 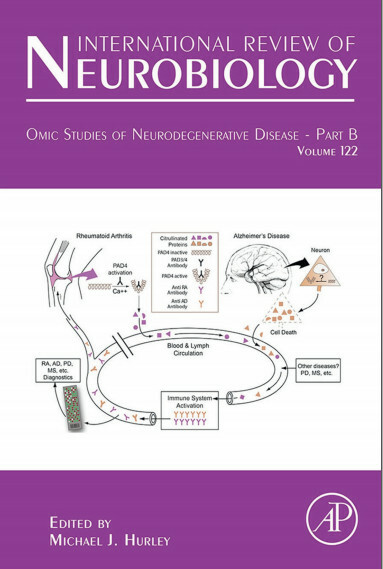 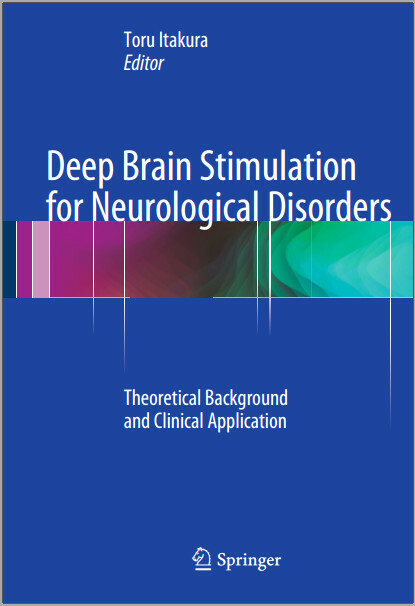 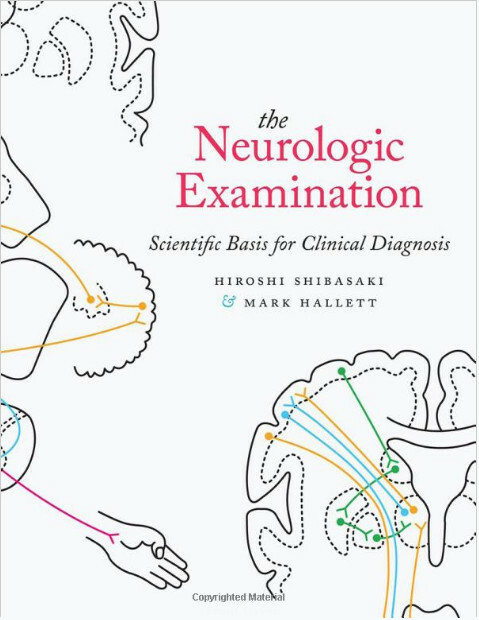 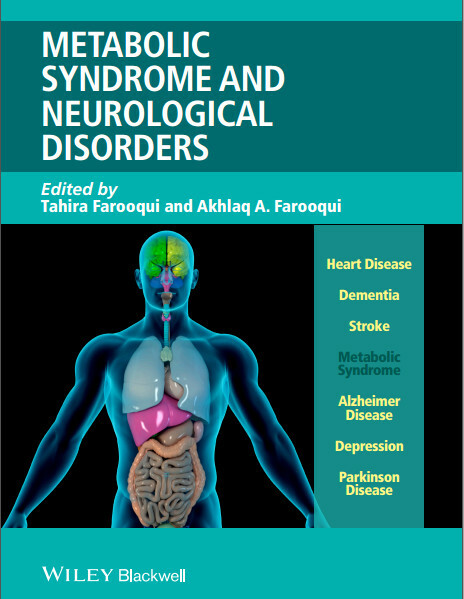 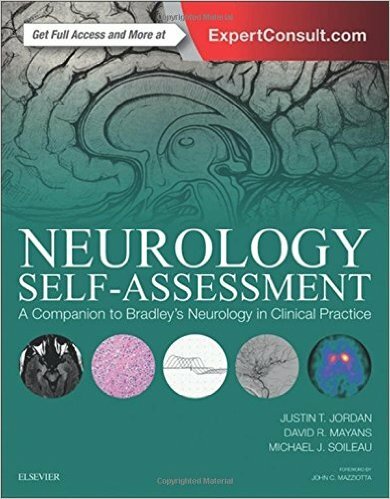 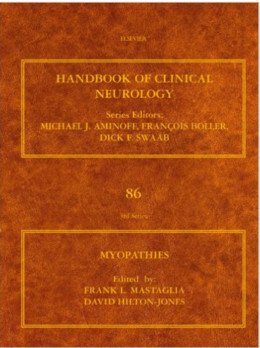 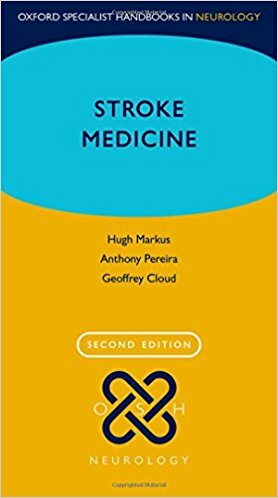 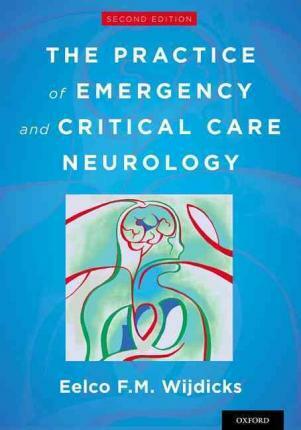 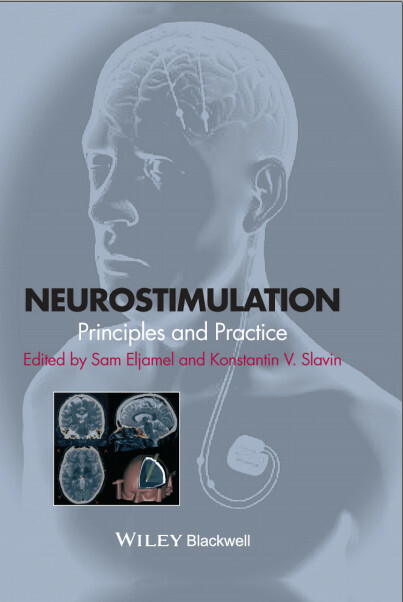 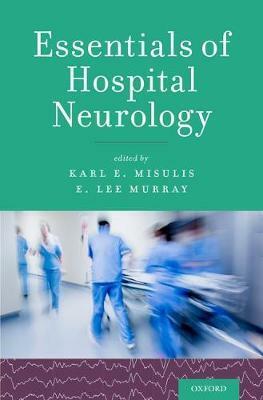 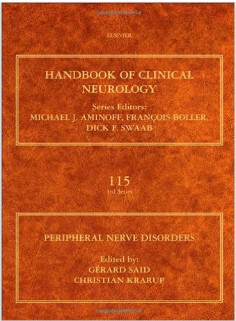 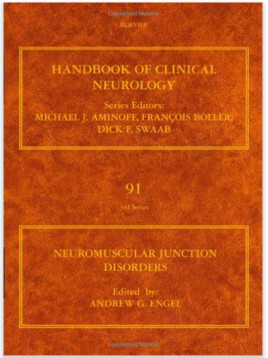 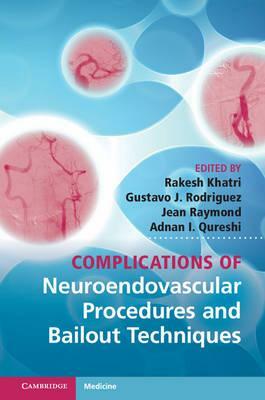 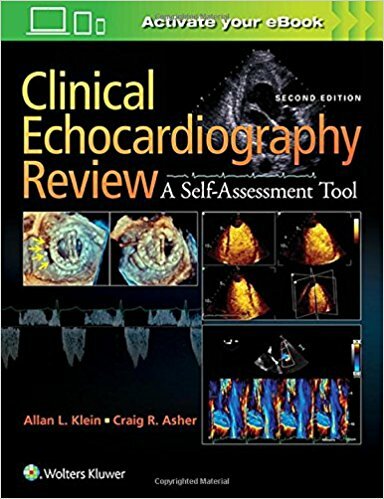 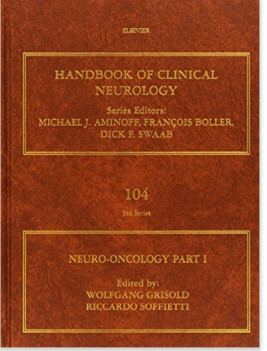 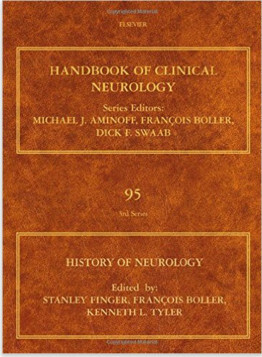 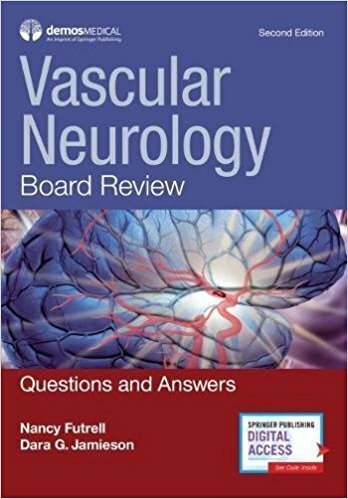 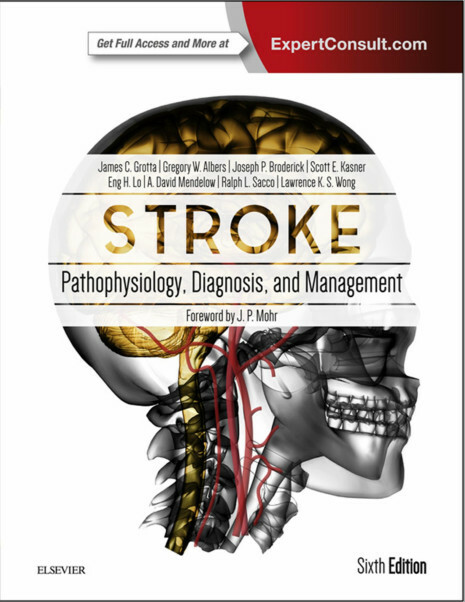 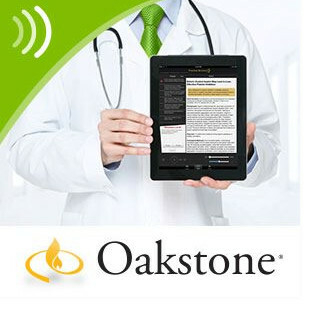 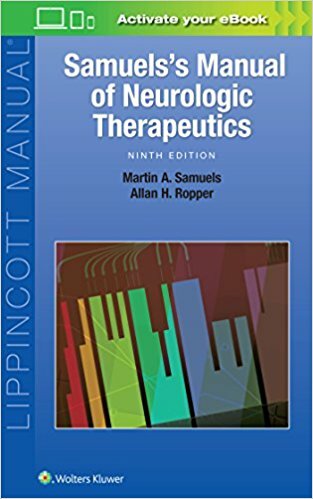 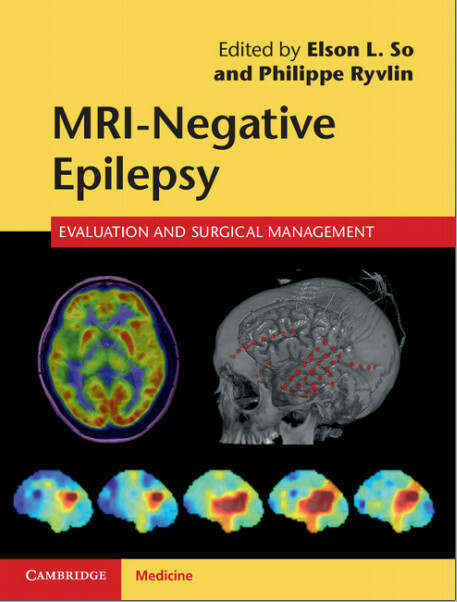 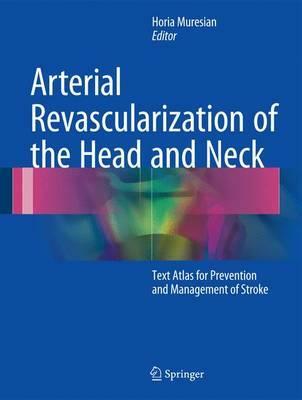 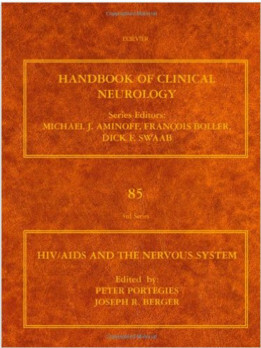 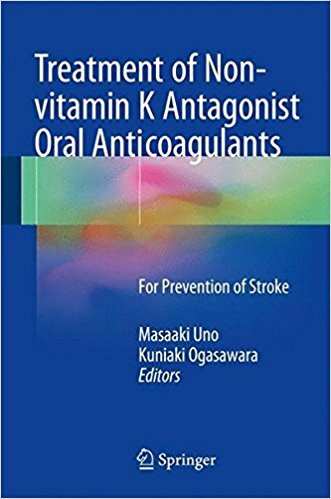 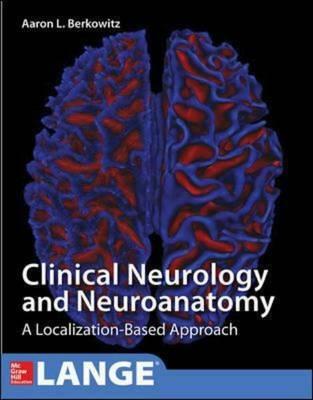 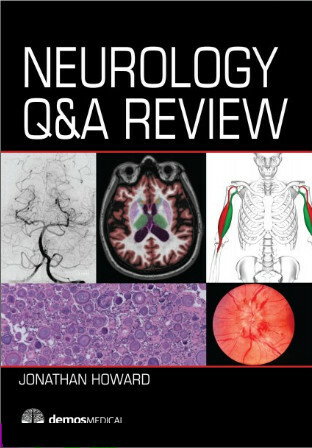 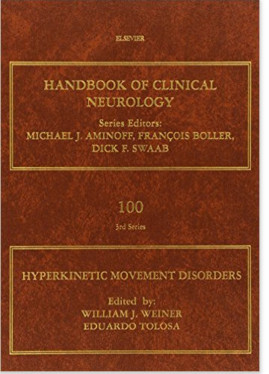 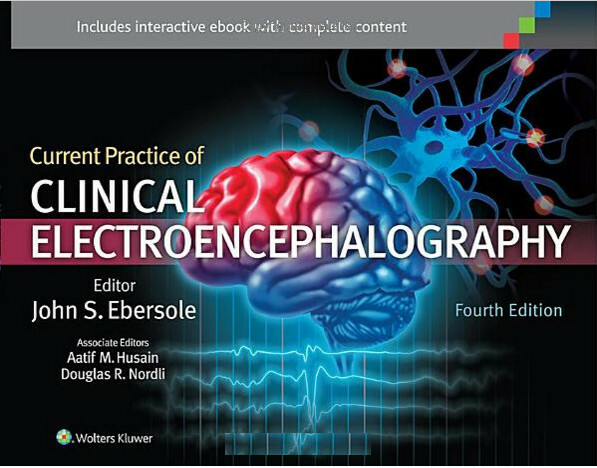 This volume in the Handbook of Clinical Neurology will provide a comprehensive introduction and reference on neurogenetics for the clinical practitioner and the research neurologist.